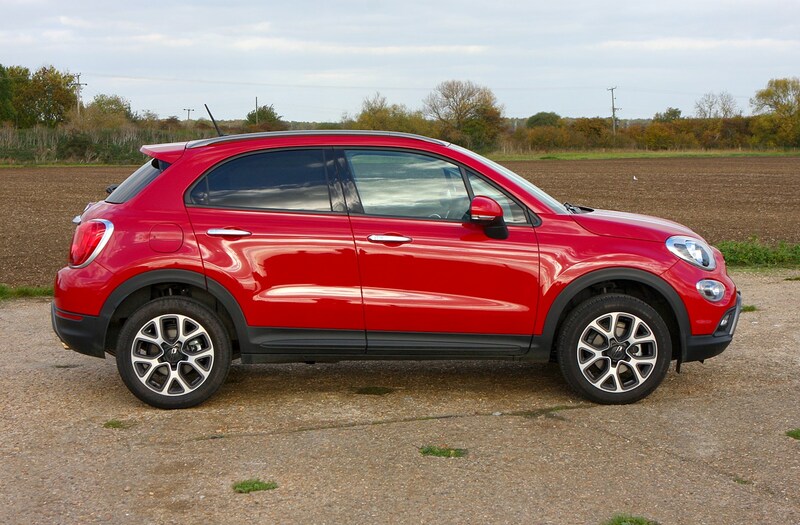 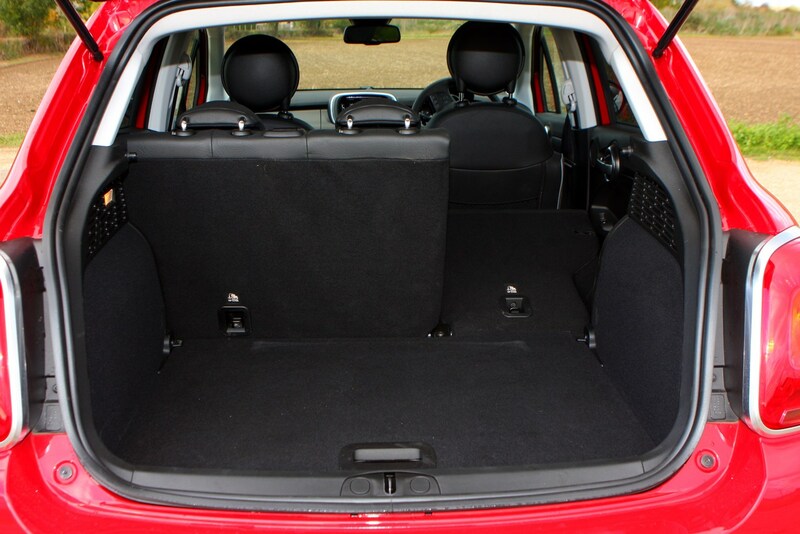 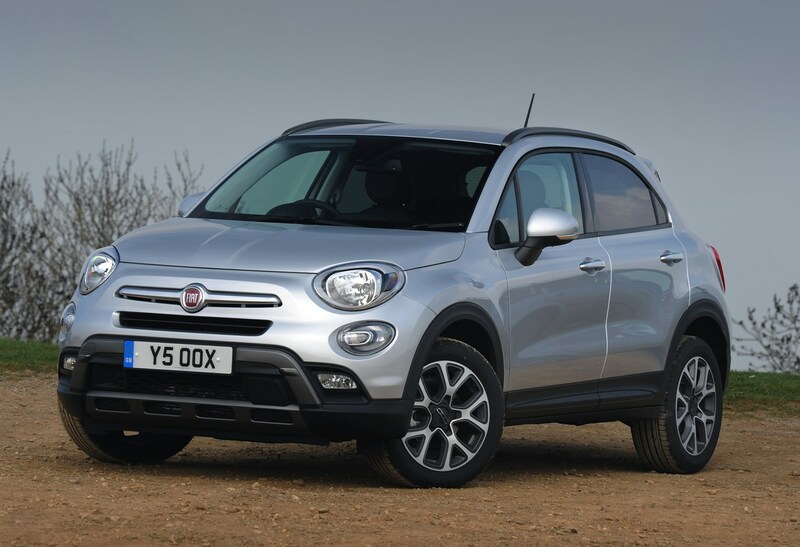 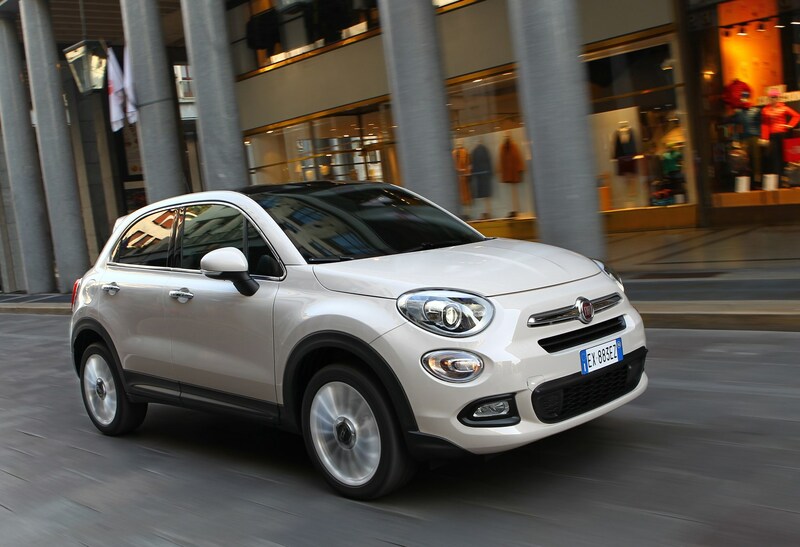 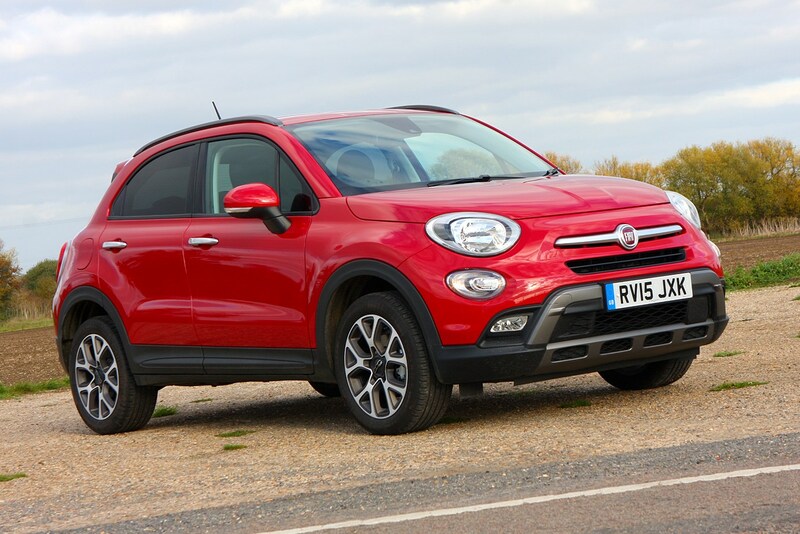 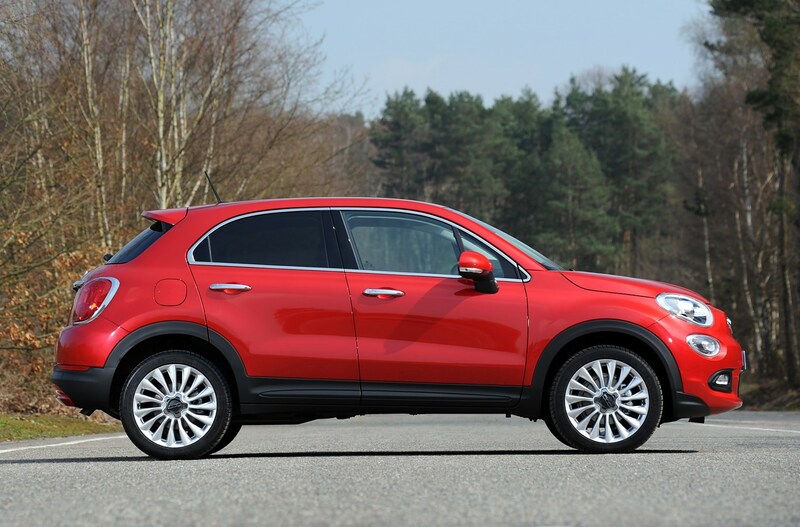 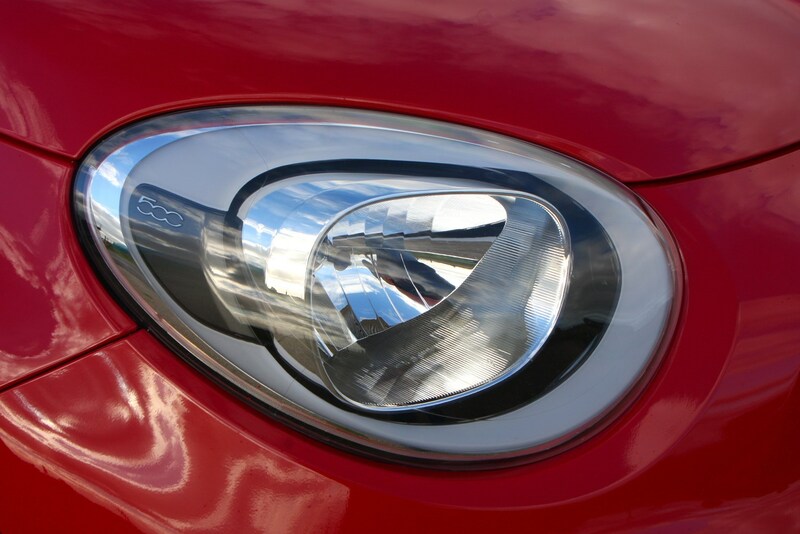 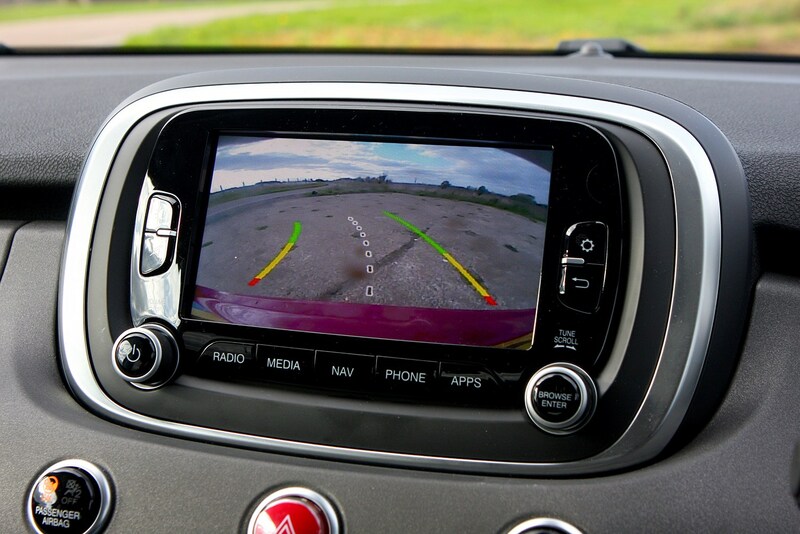 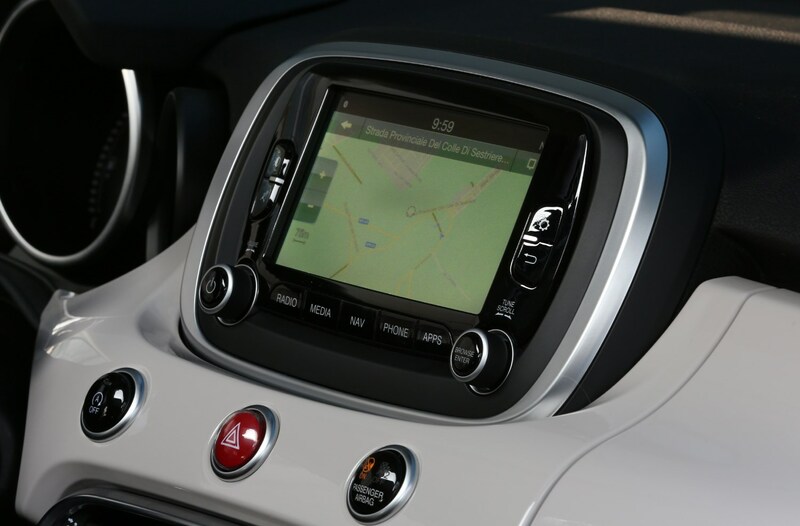 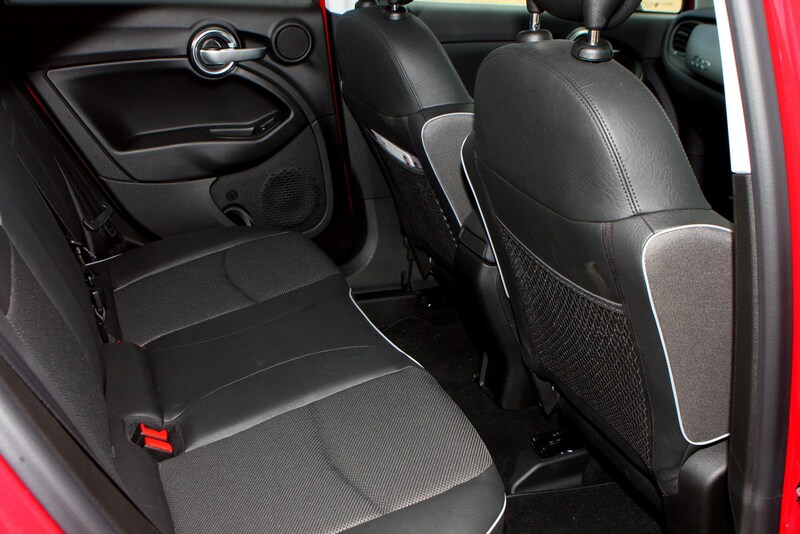 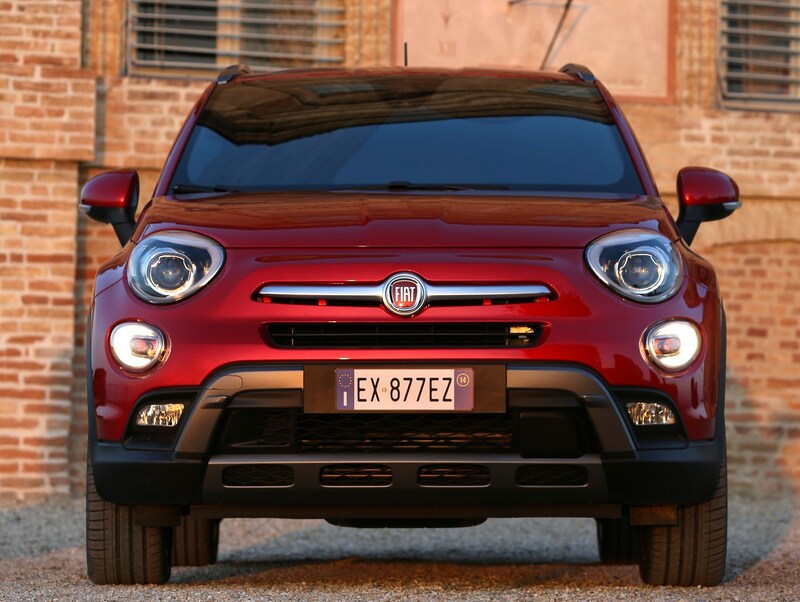 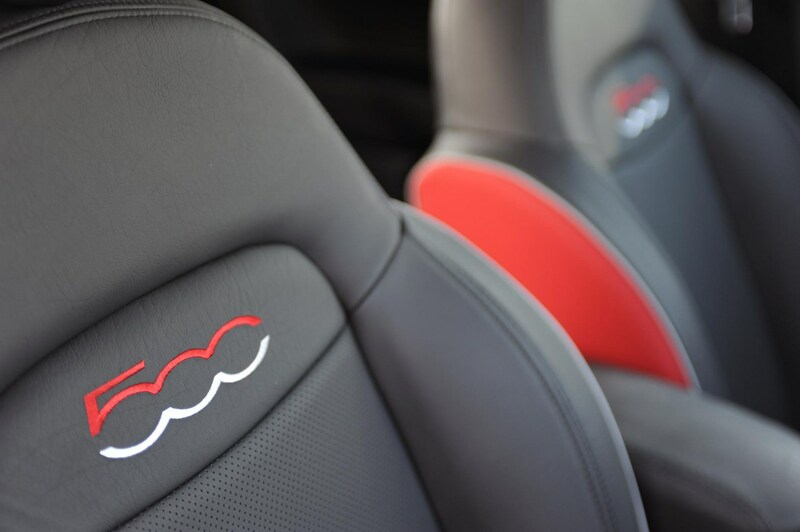 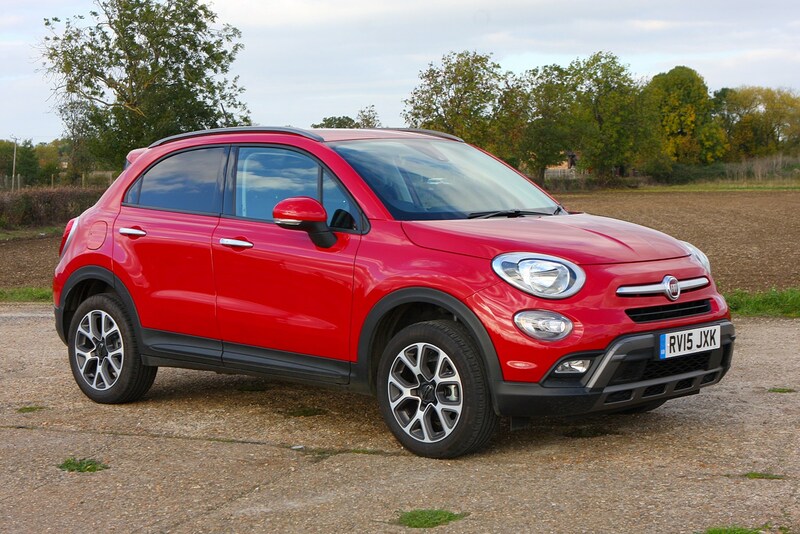 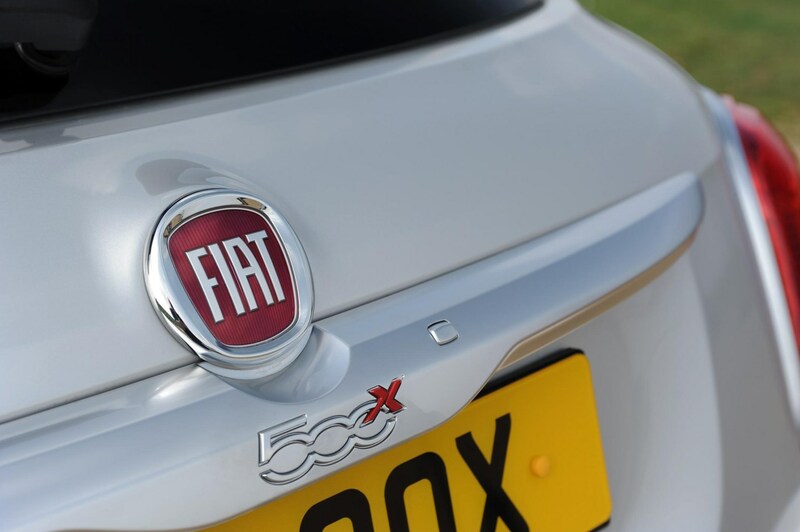 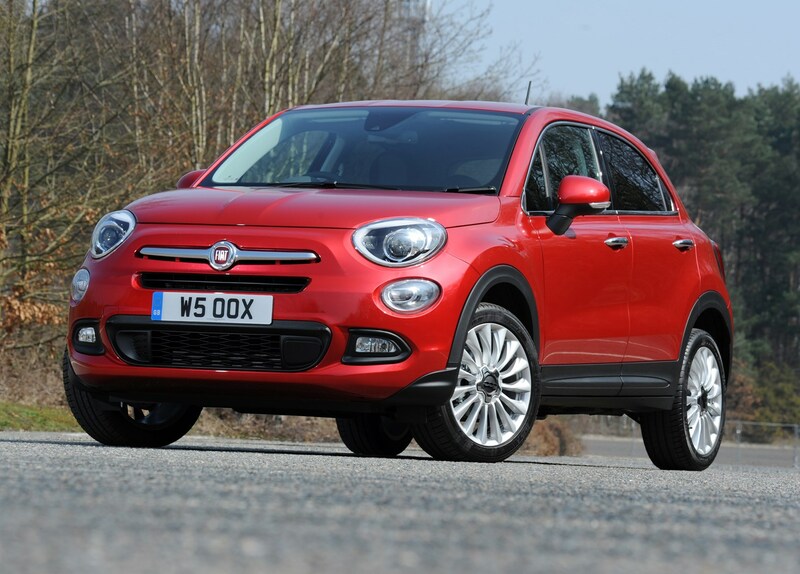 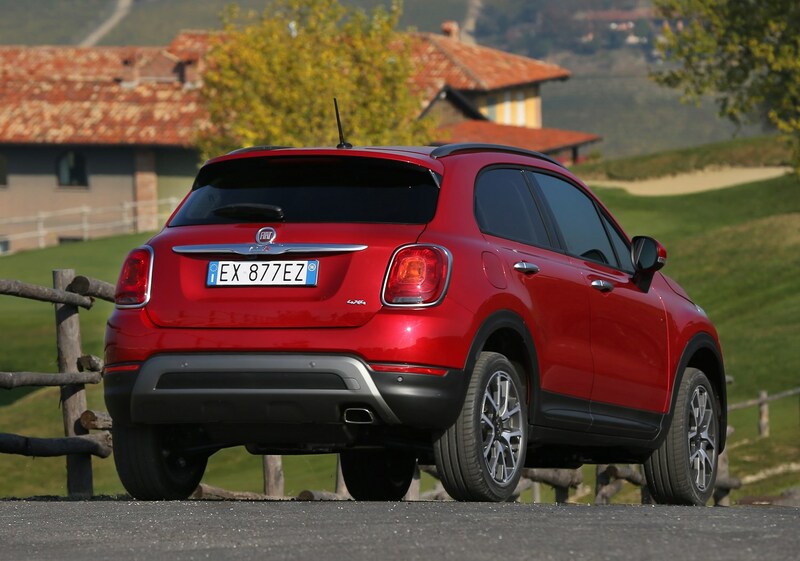 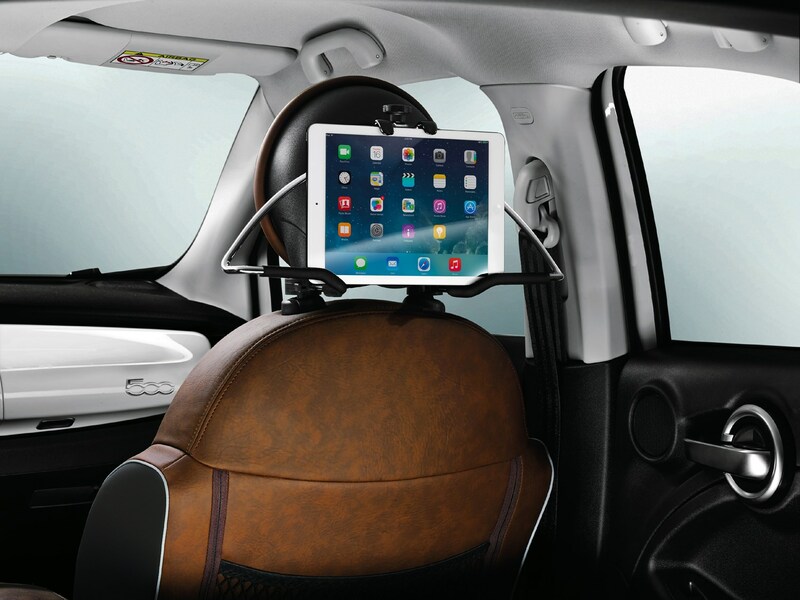 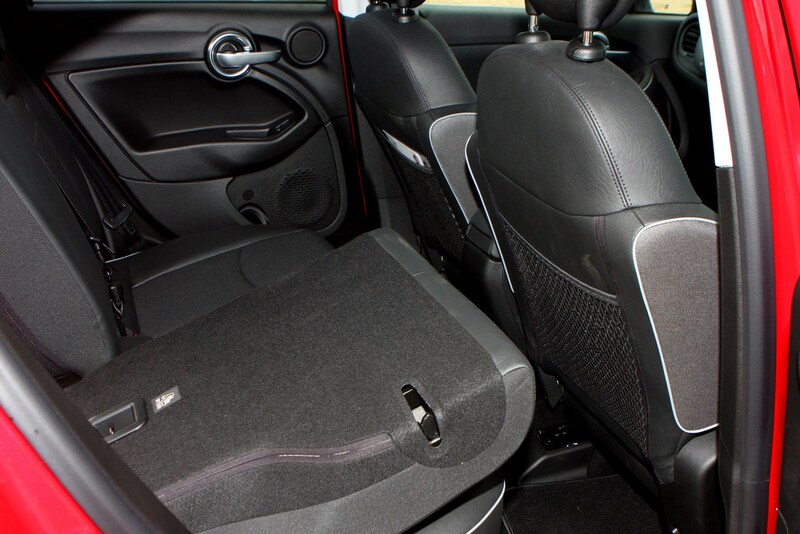 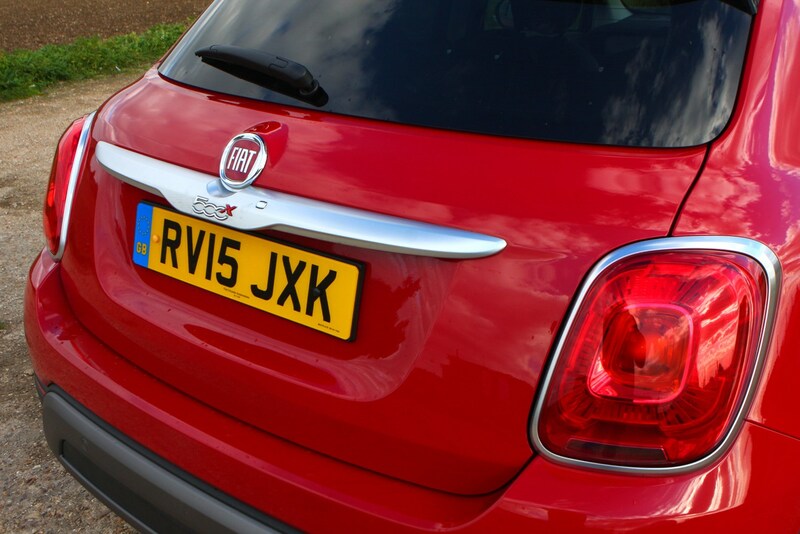 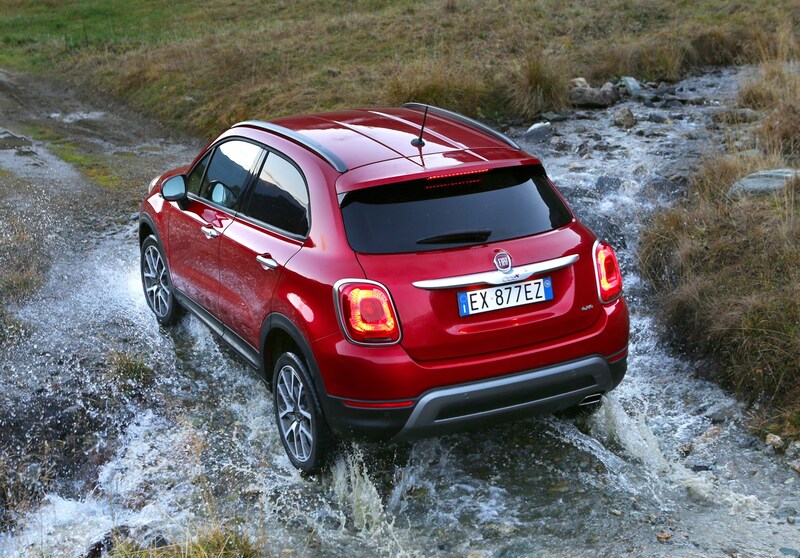 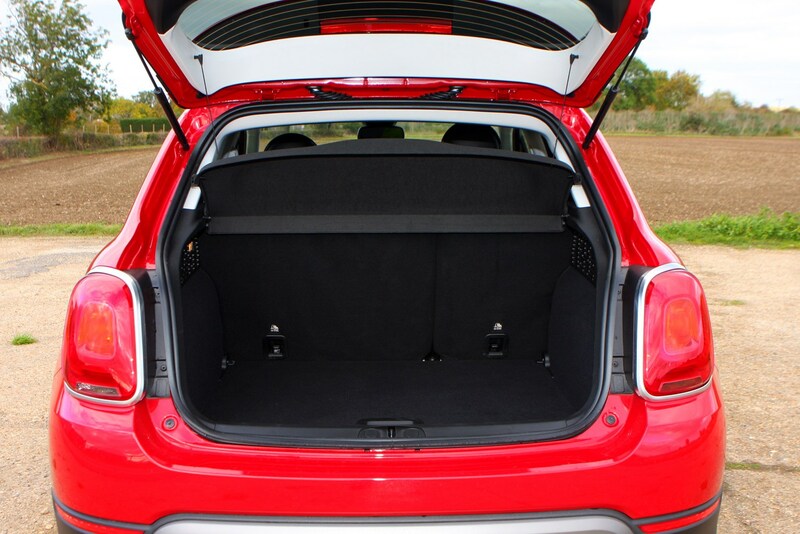 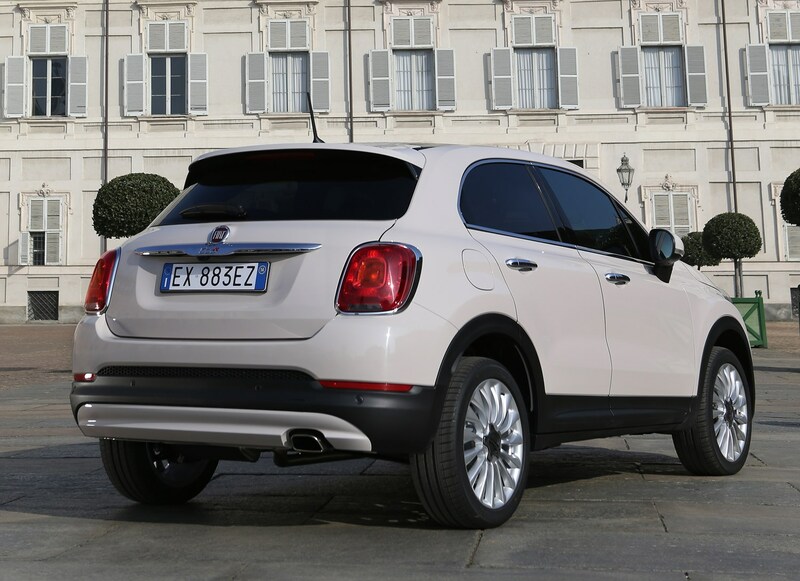 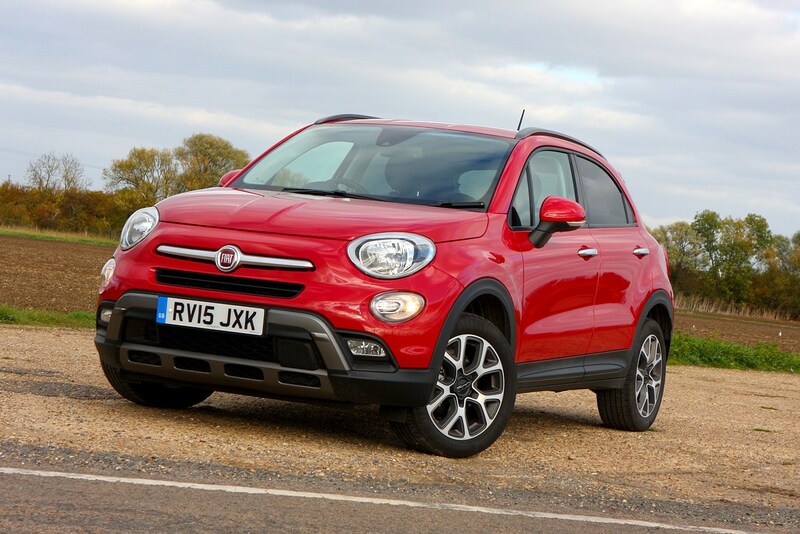 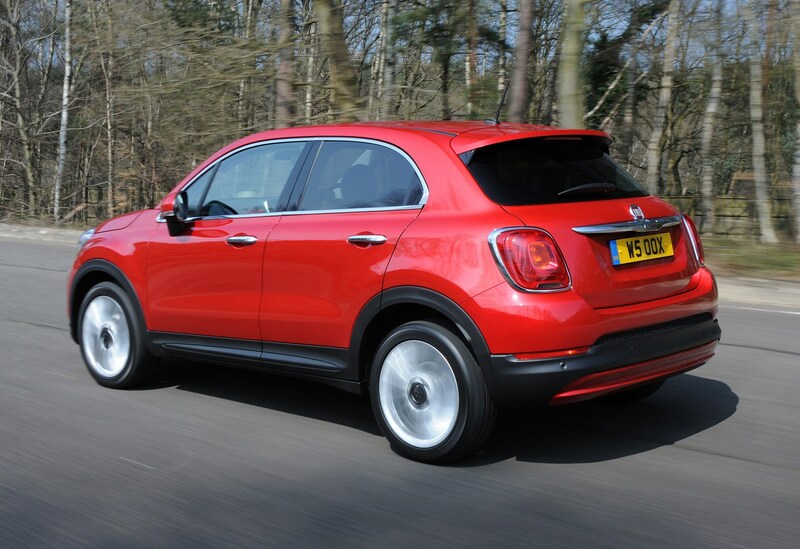 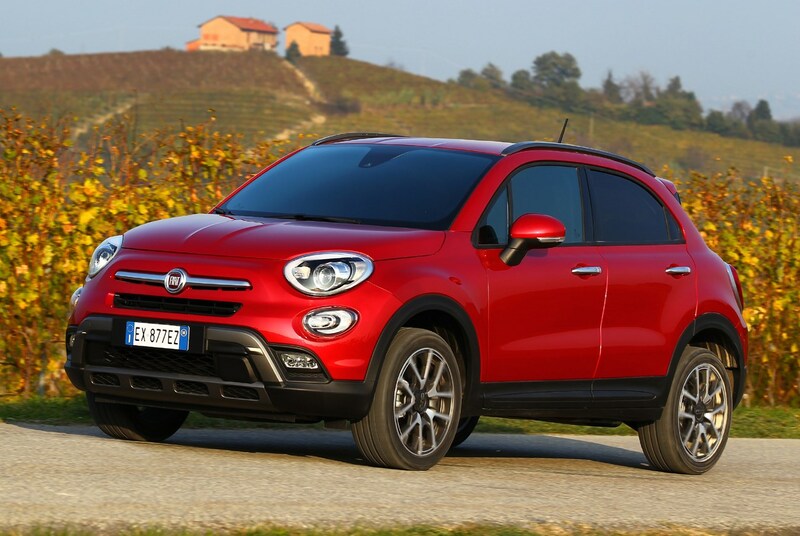 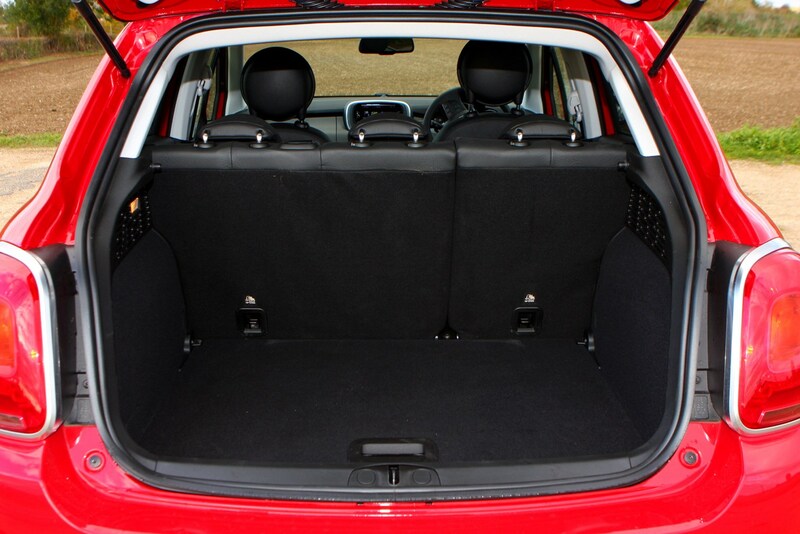 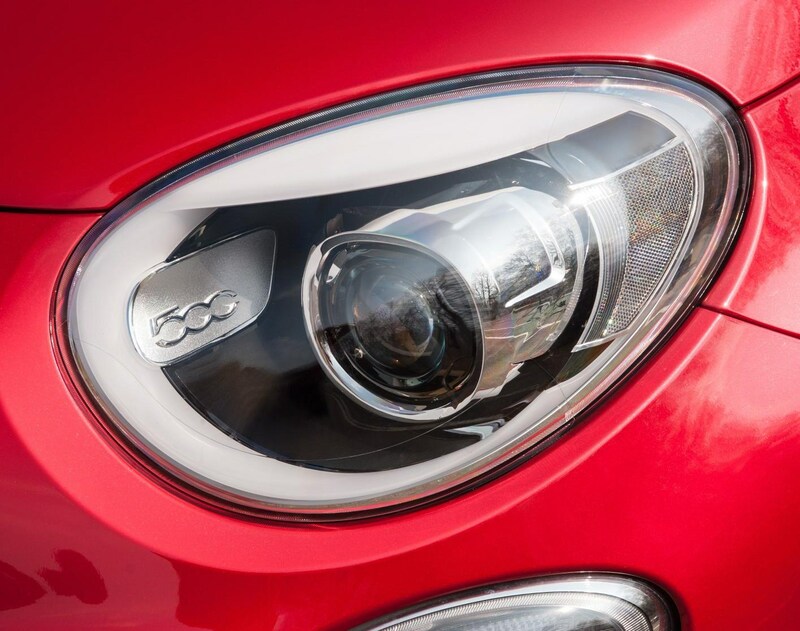 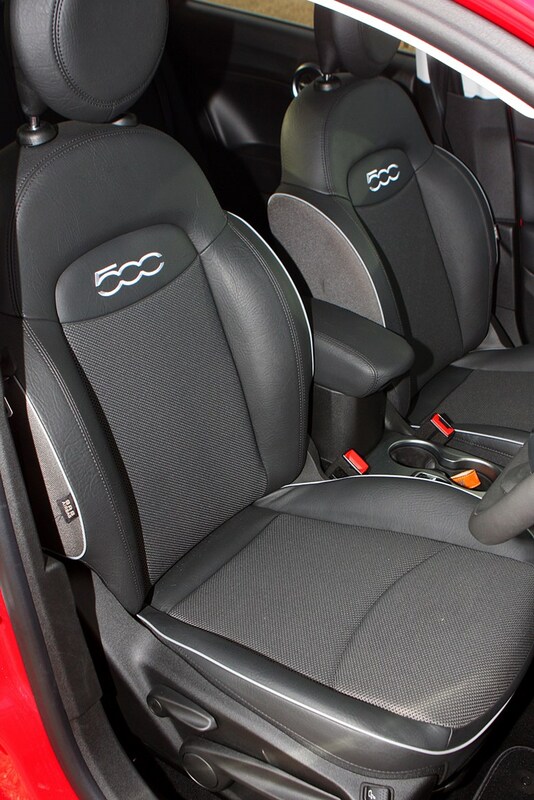 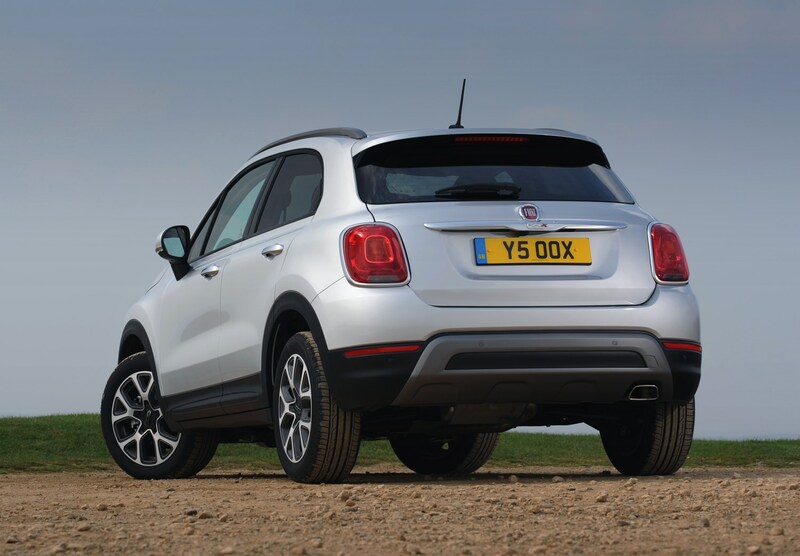 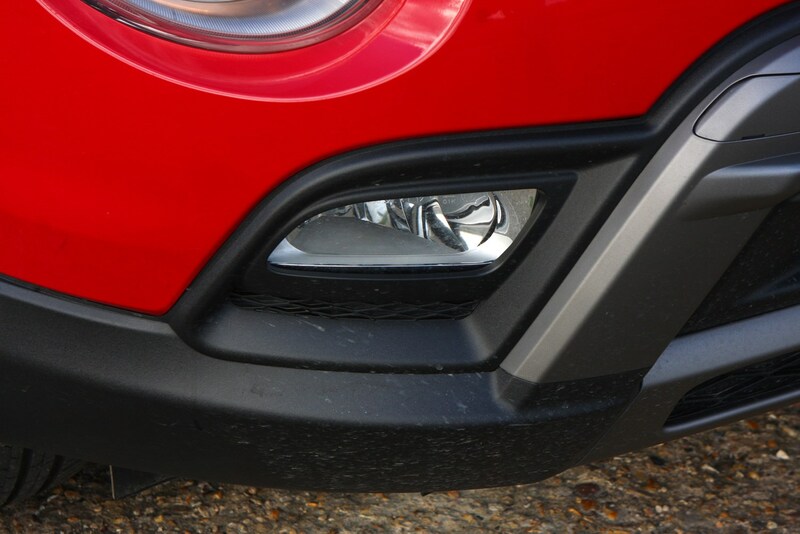 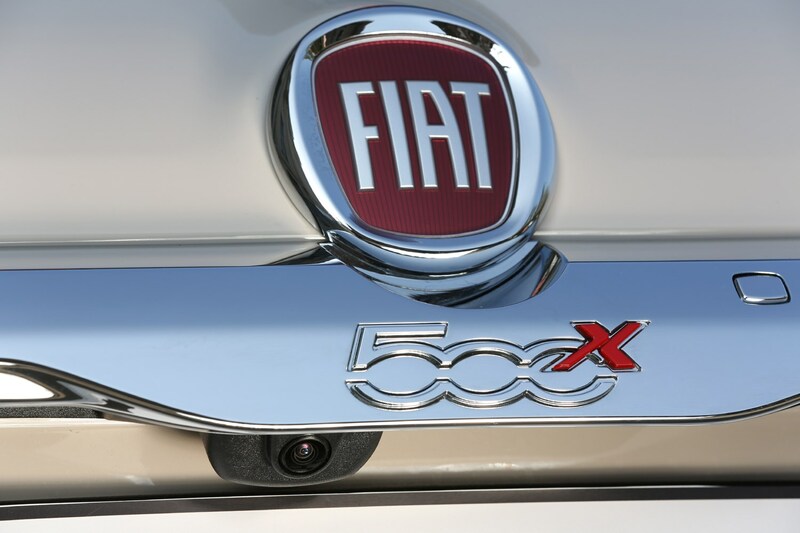 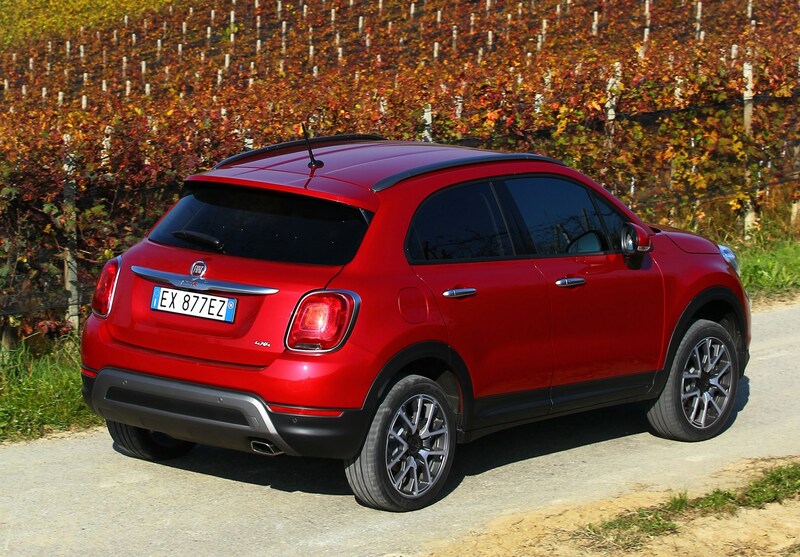 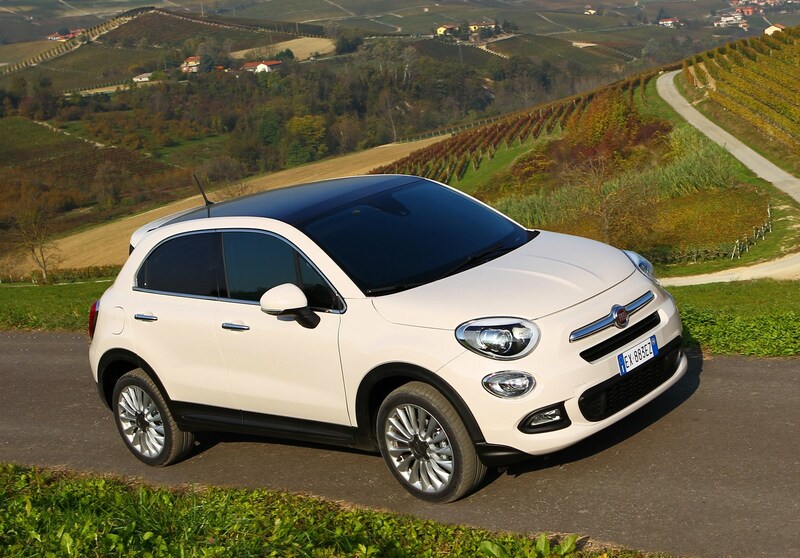 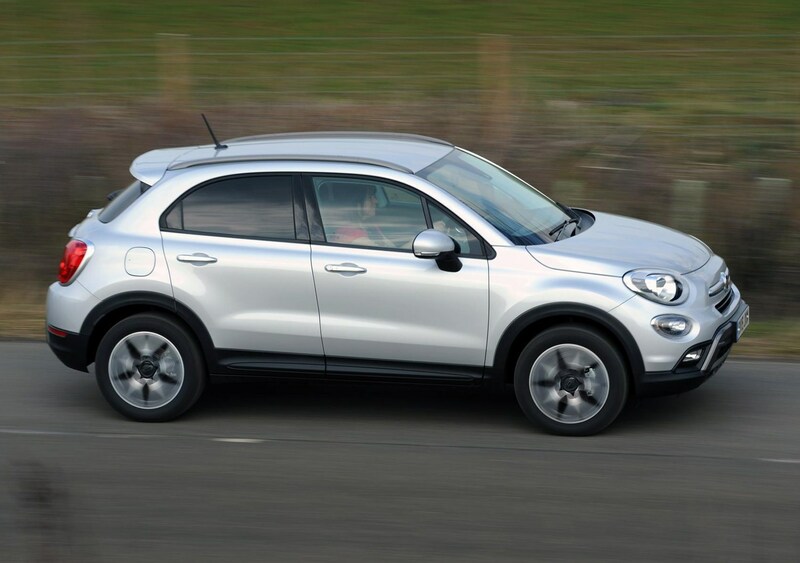 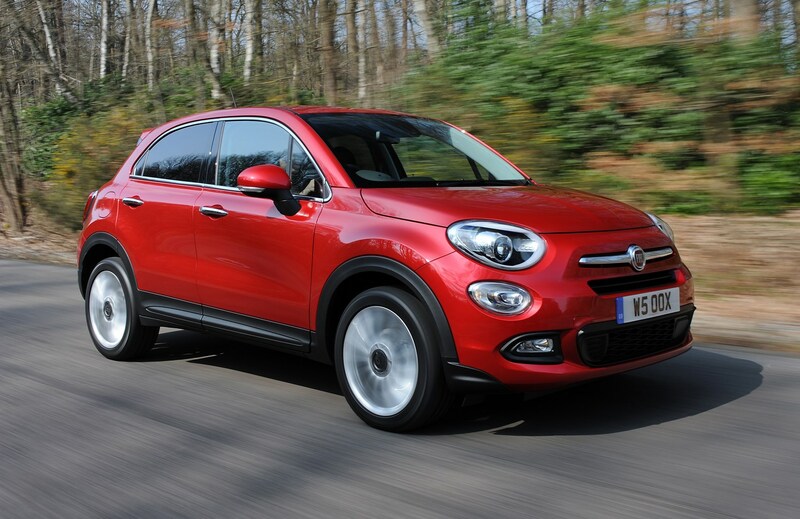 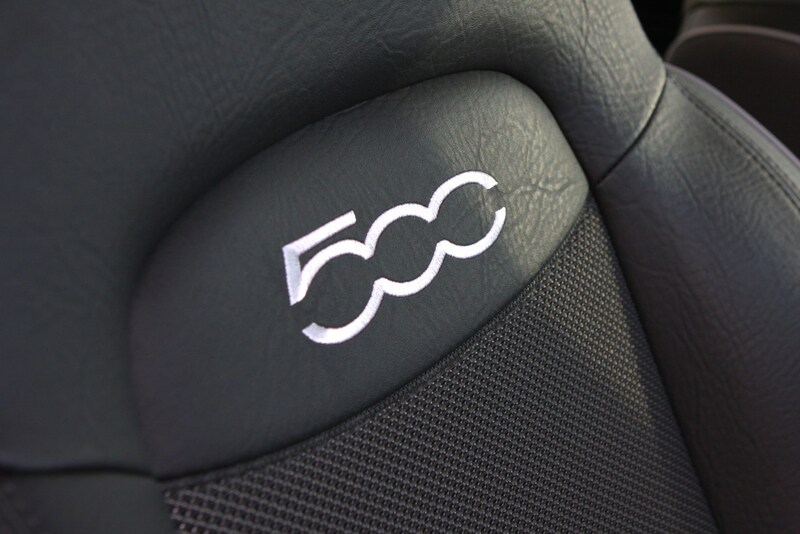 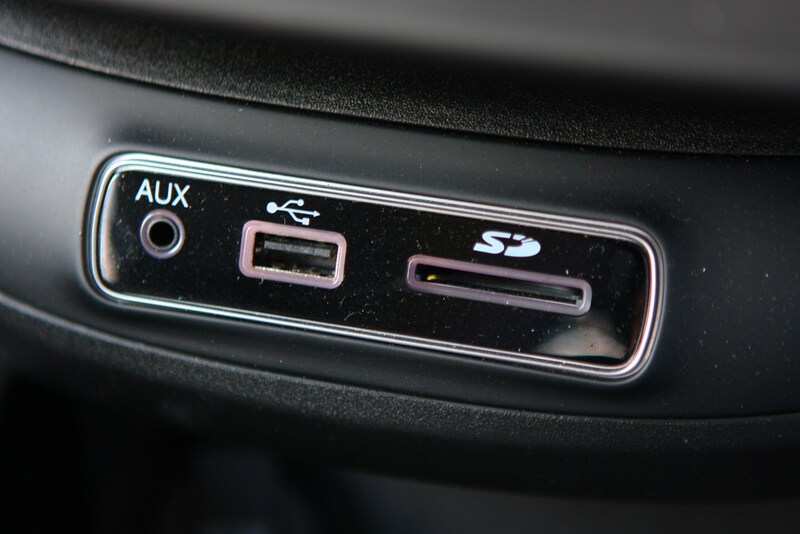 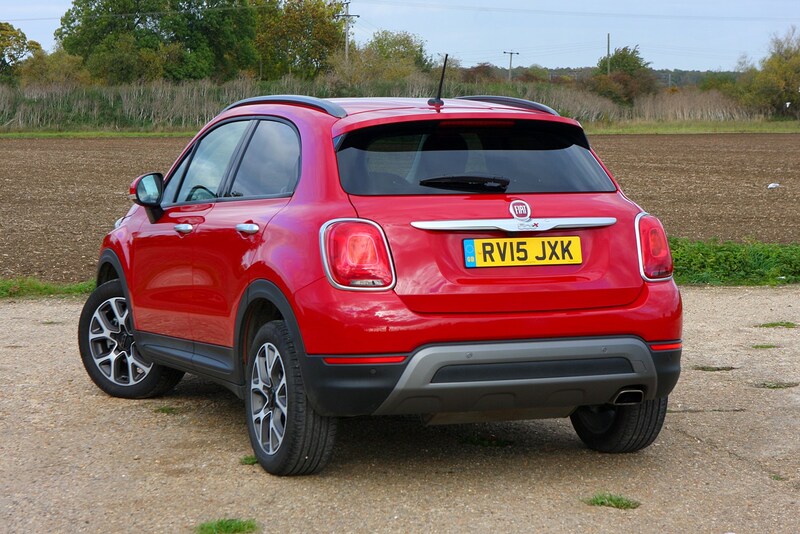 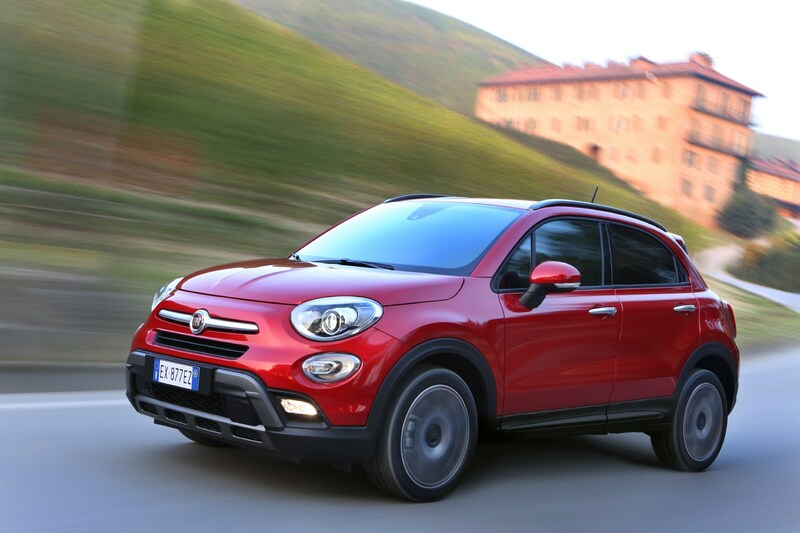 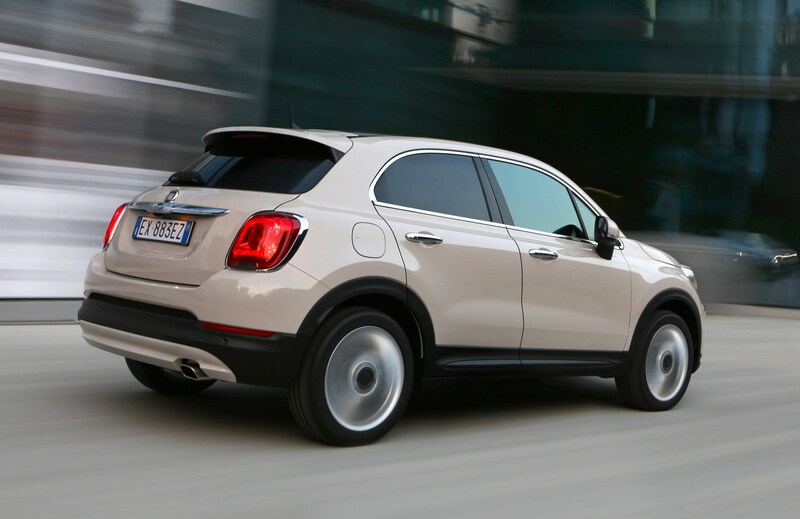 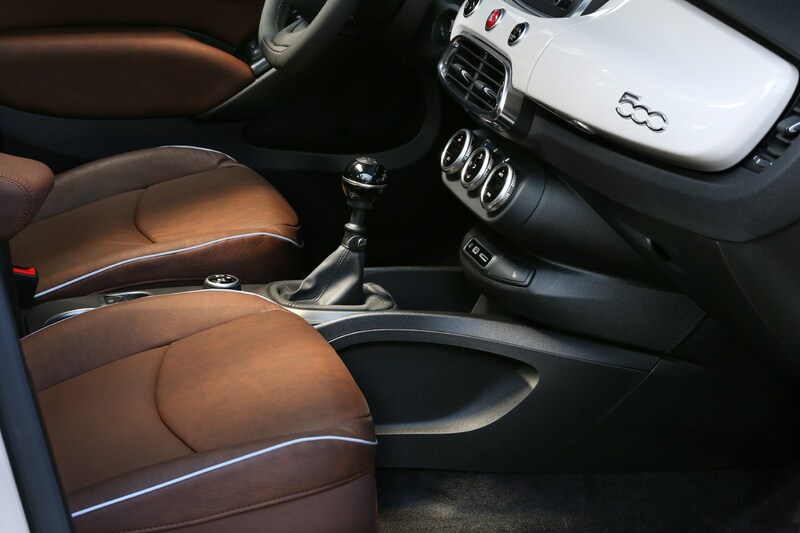 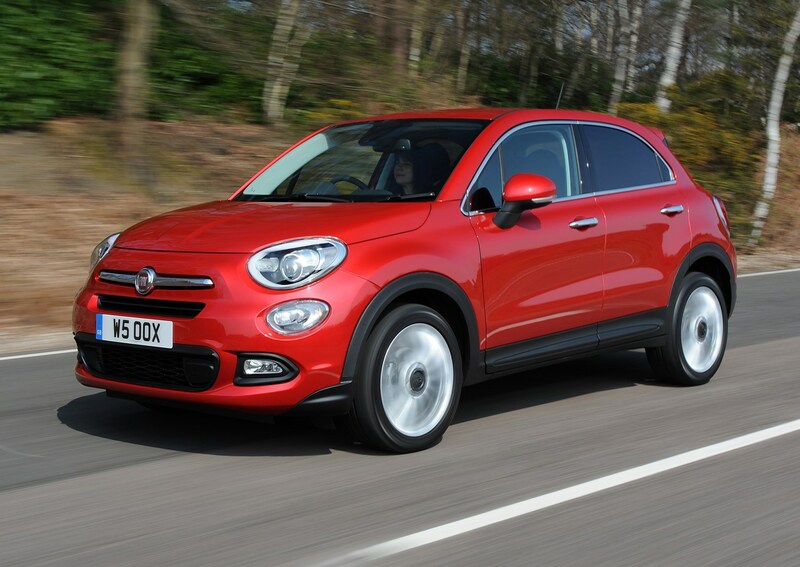 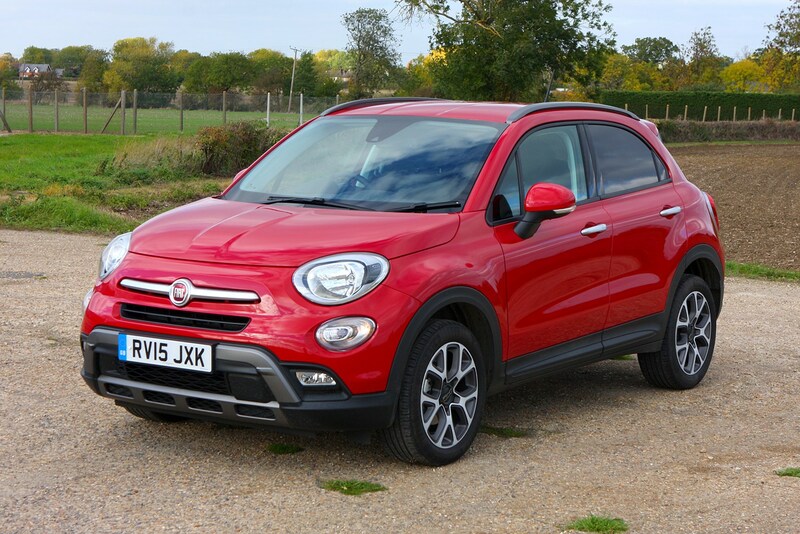 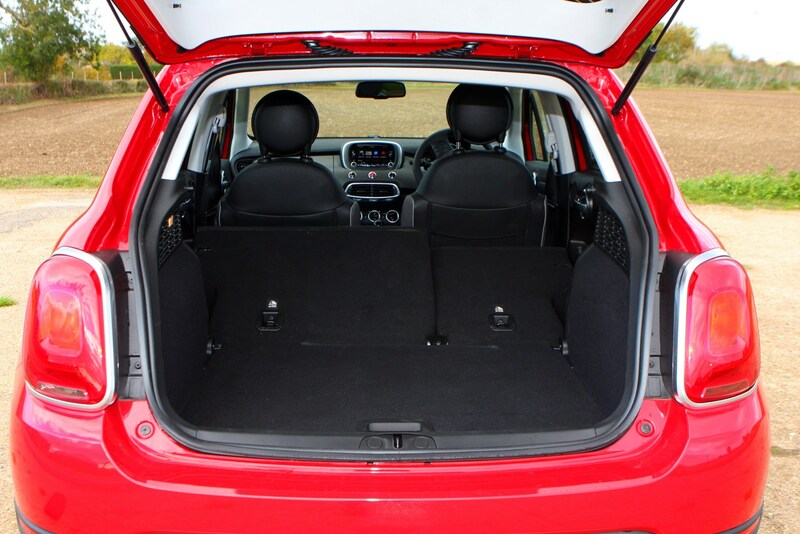 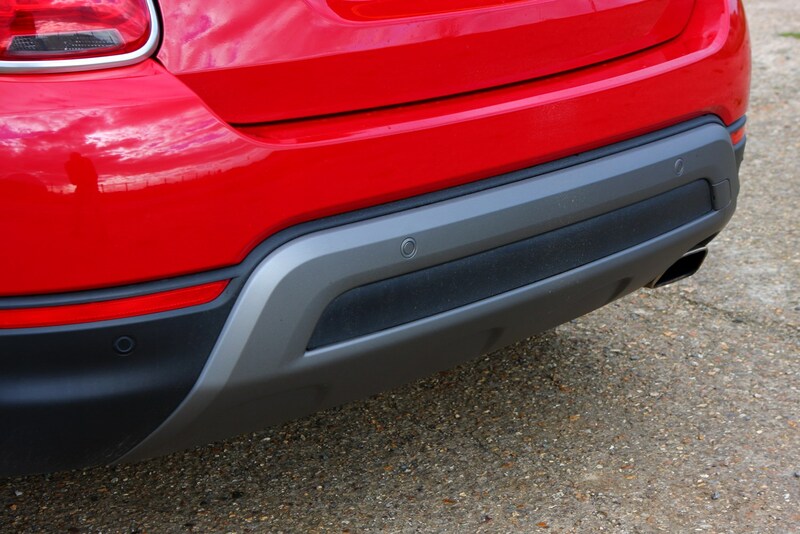 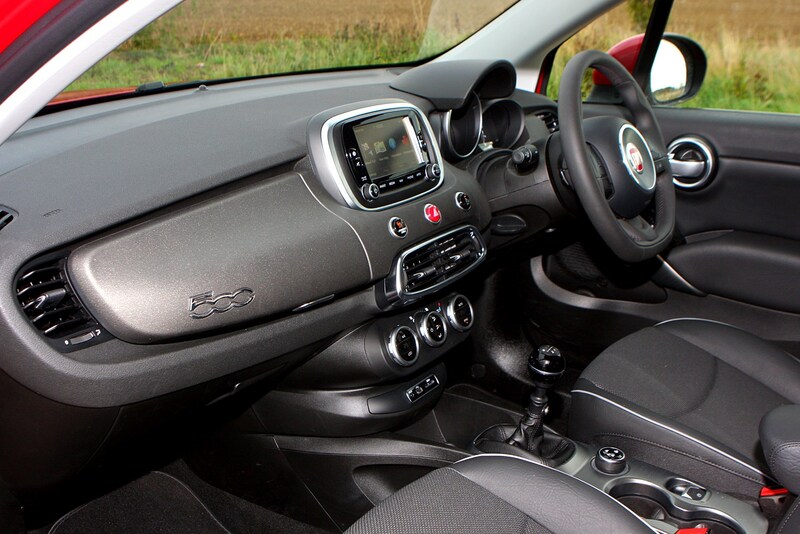 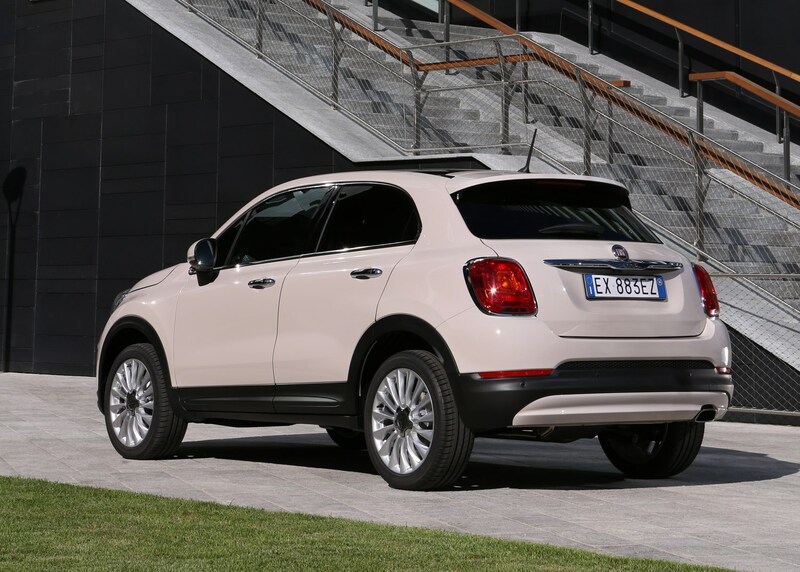 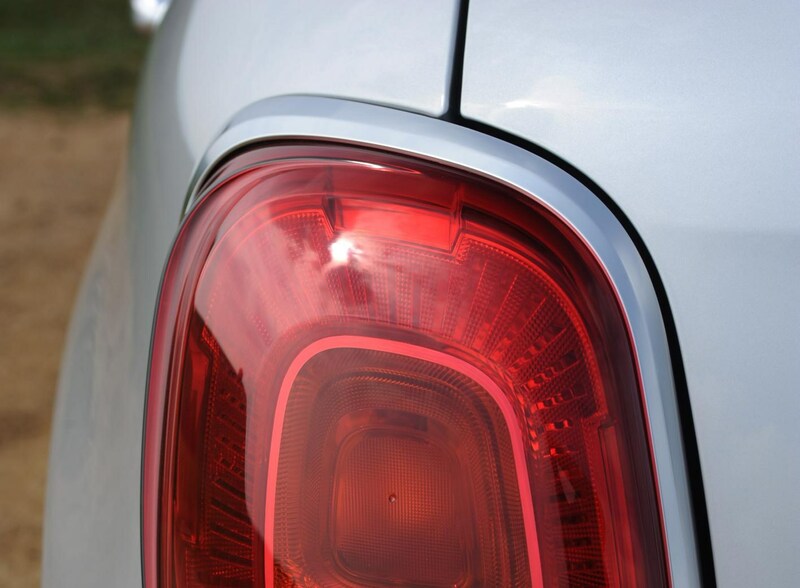 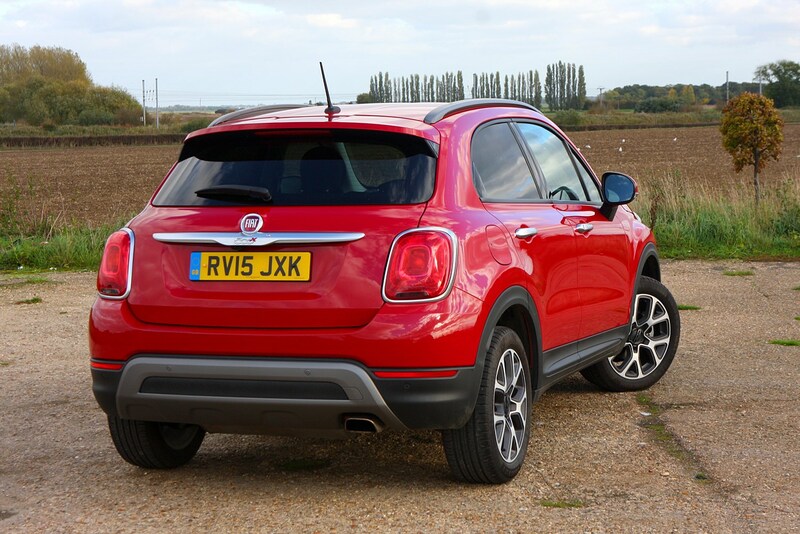 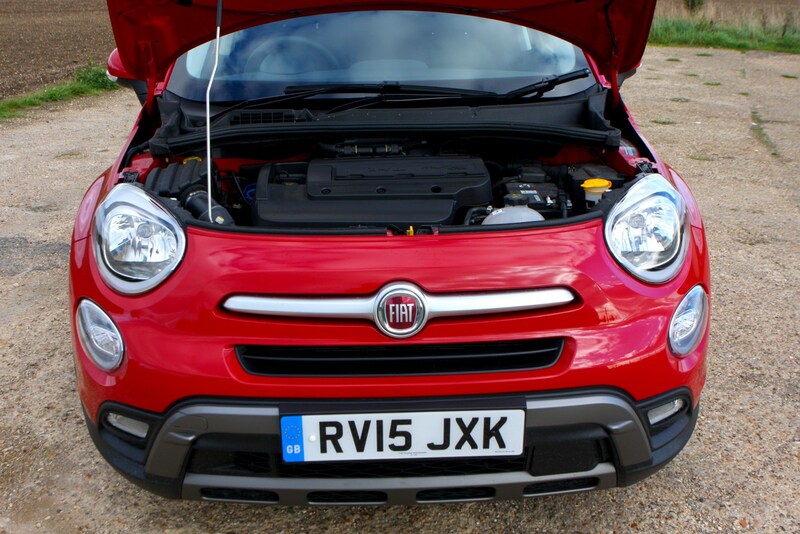 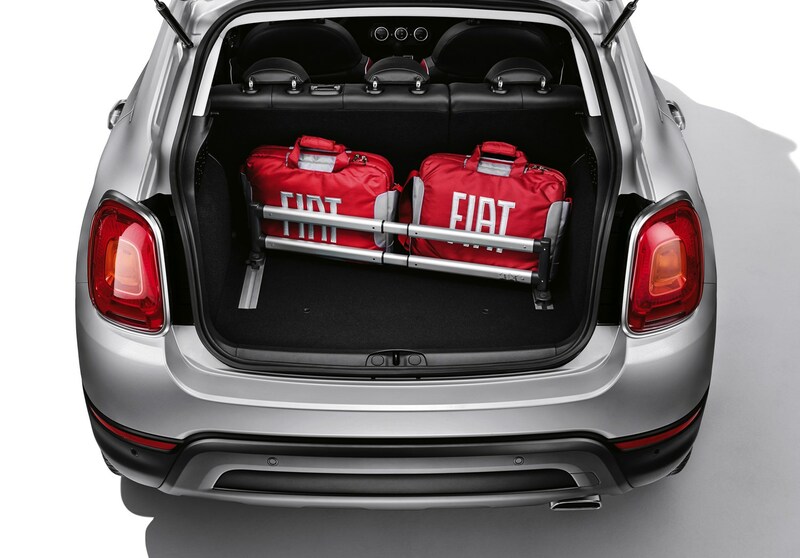 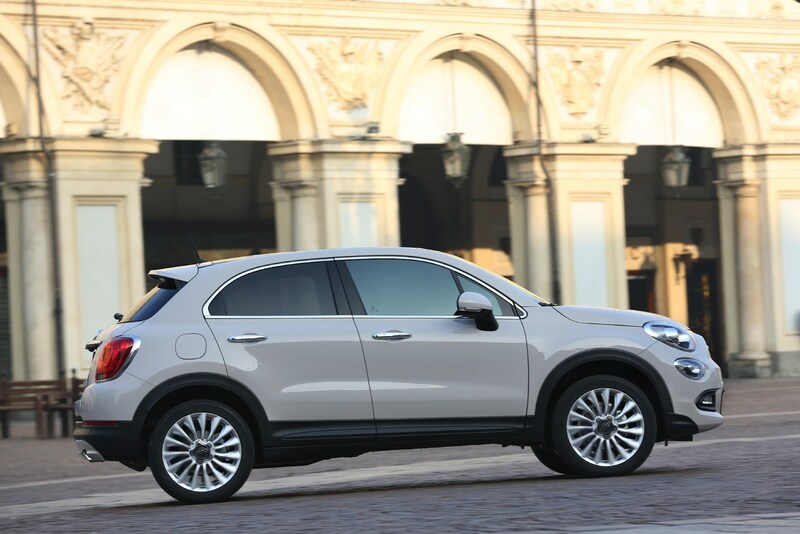 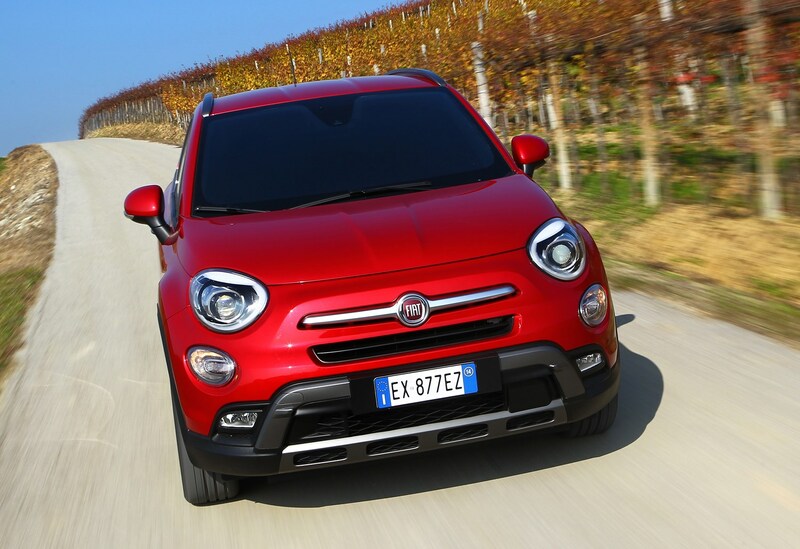 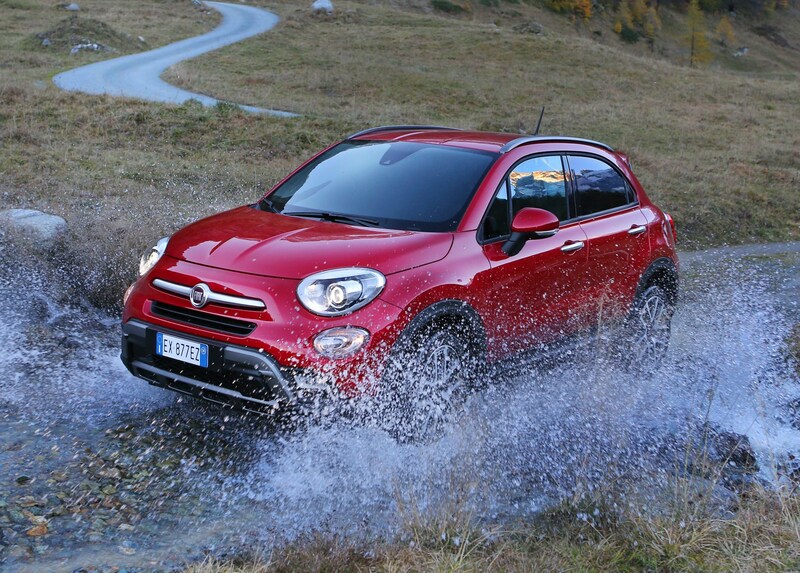 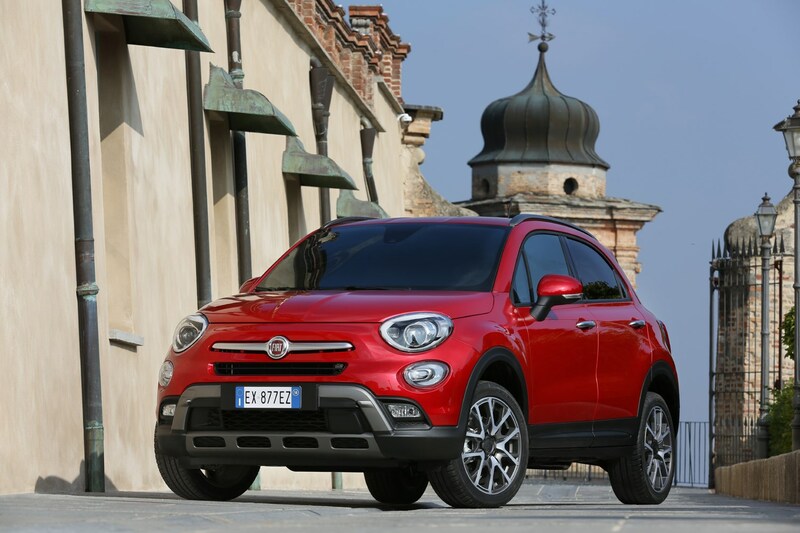 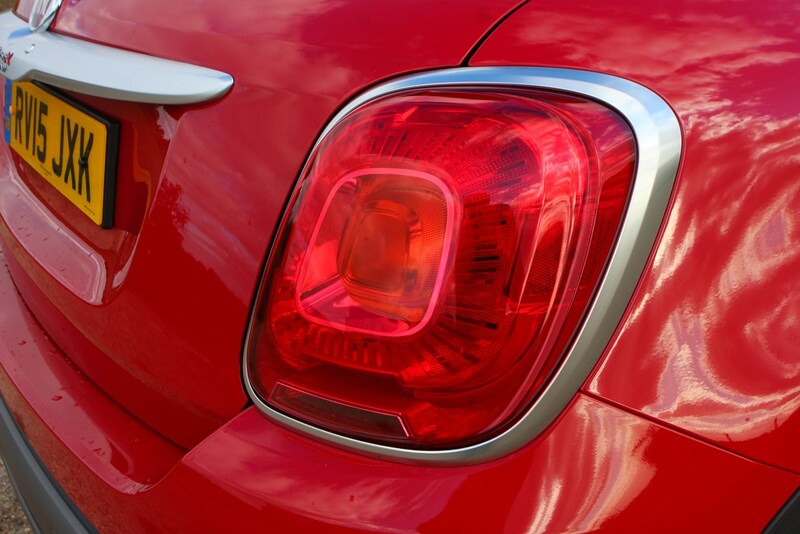 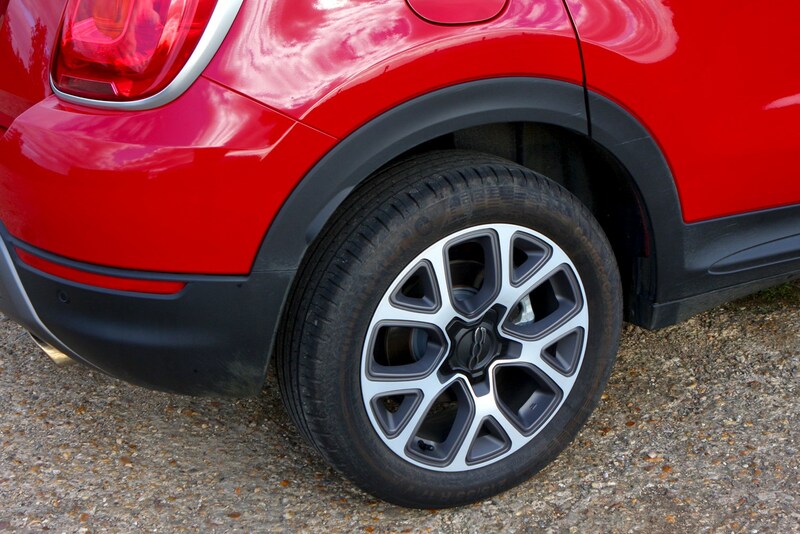 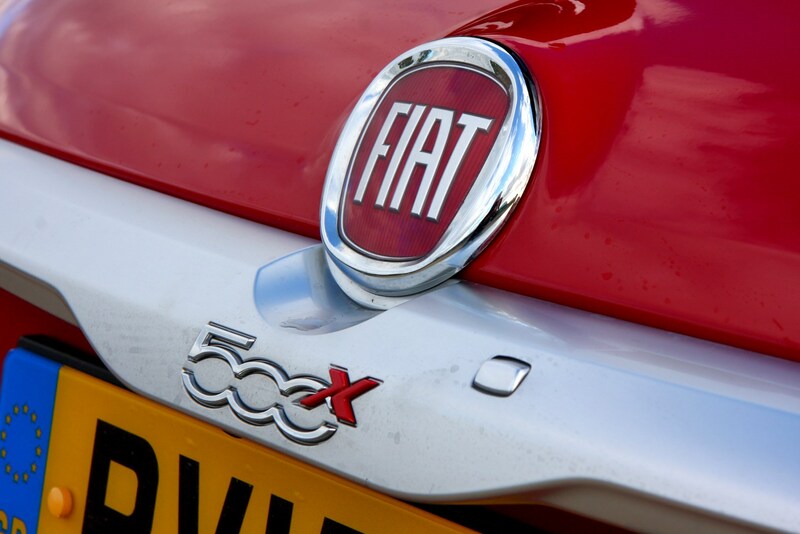 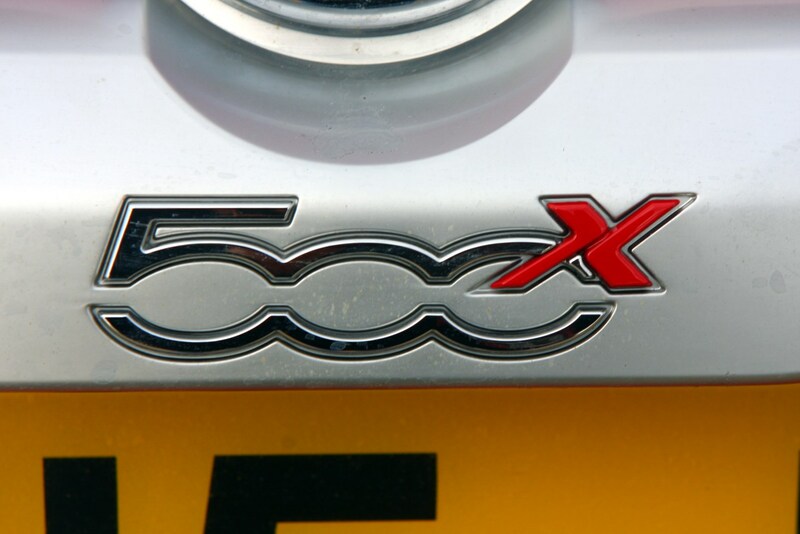 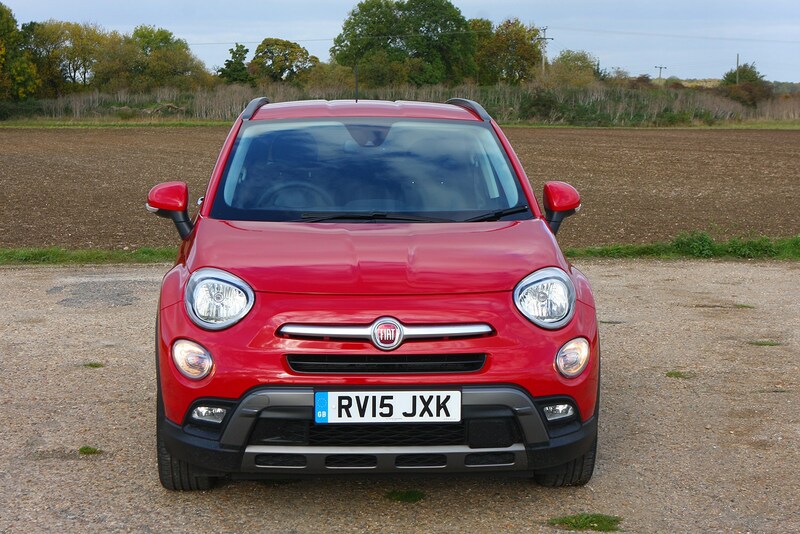 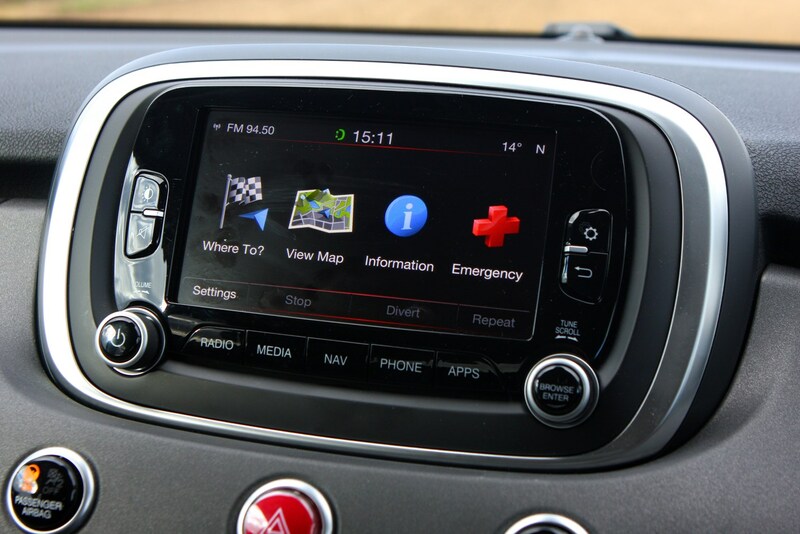 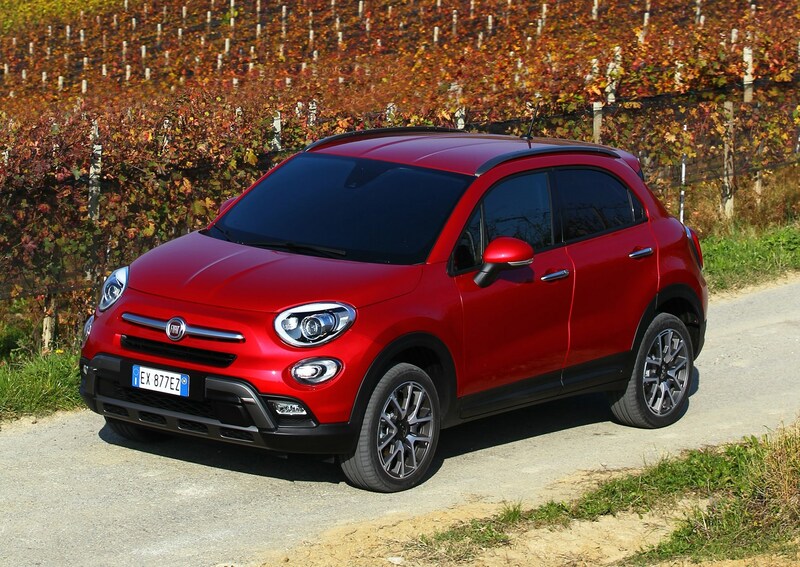 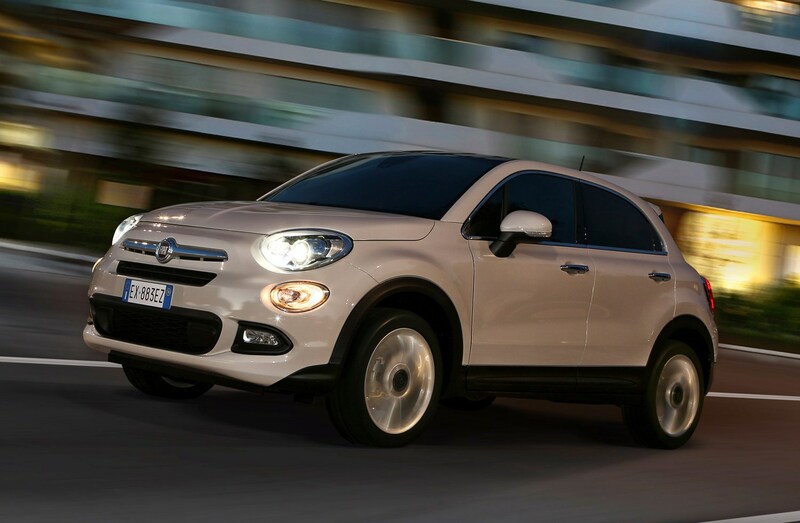 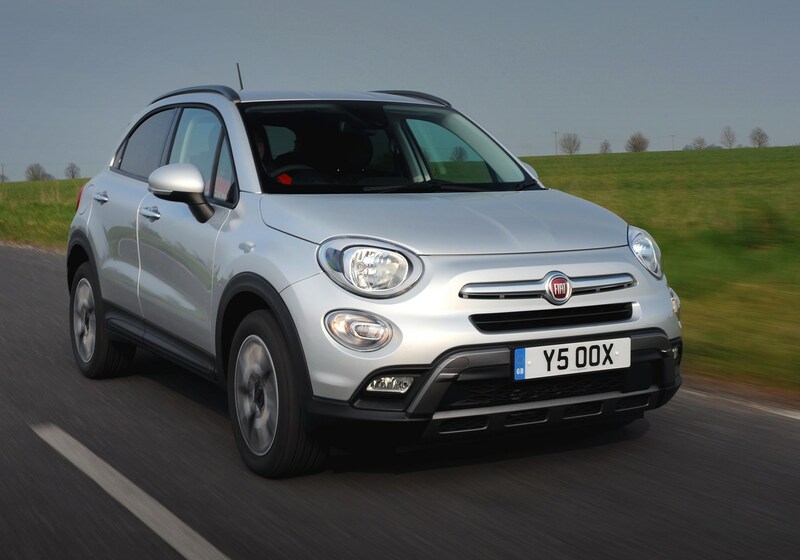 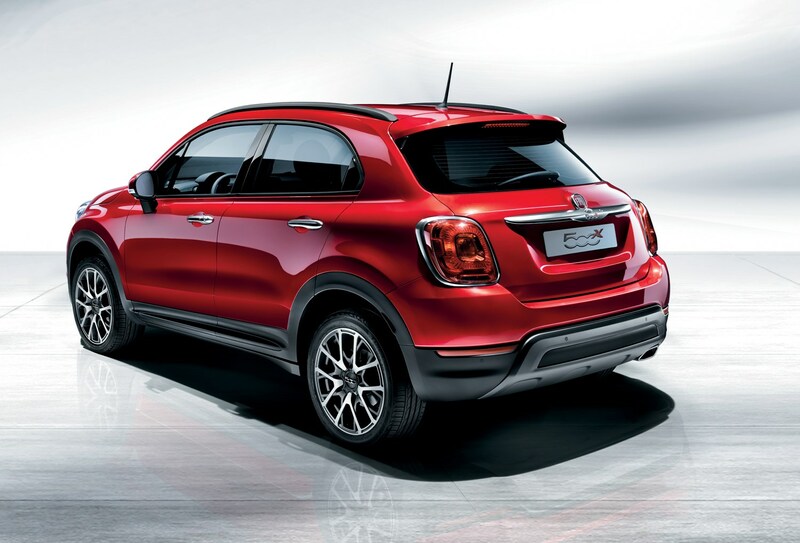 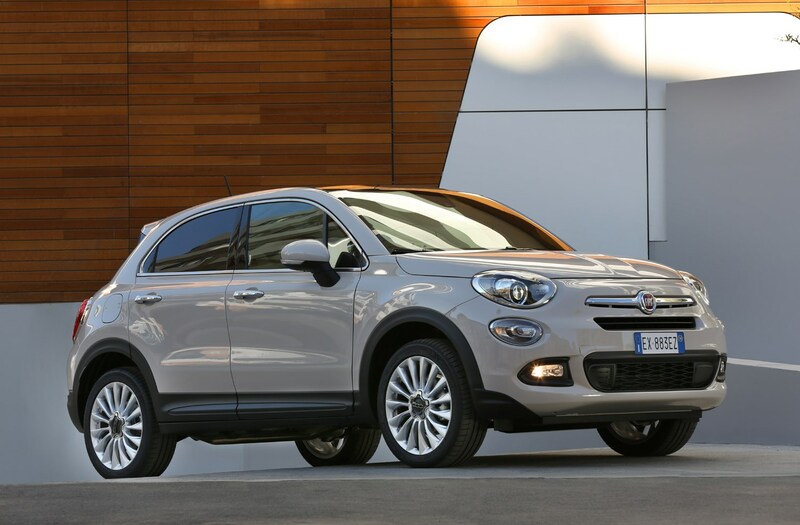 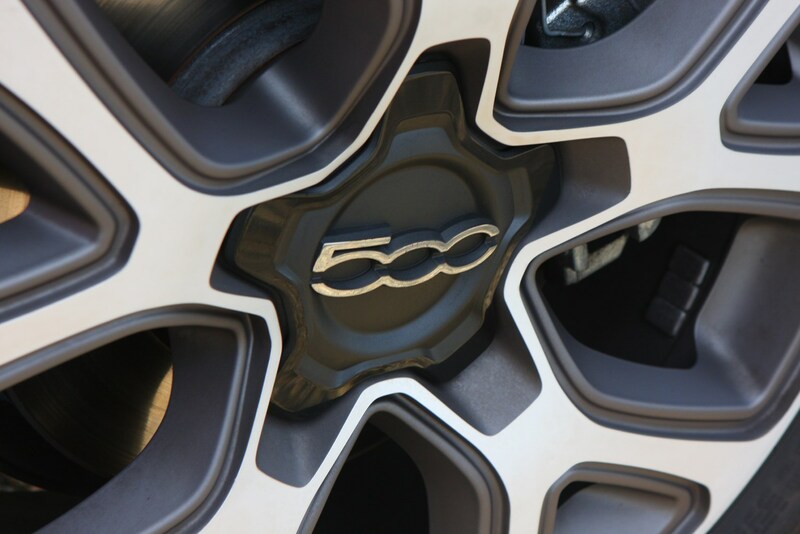 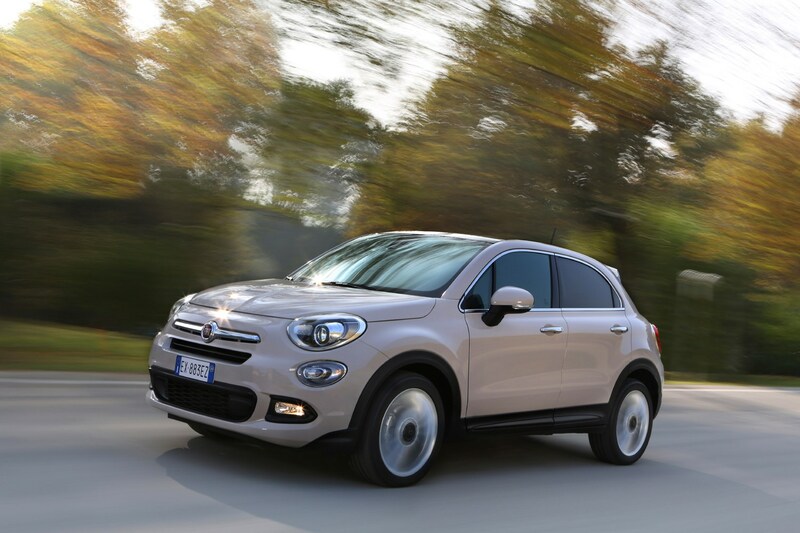 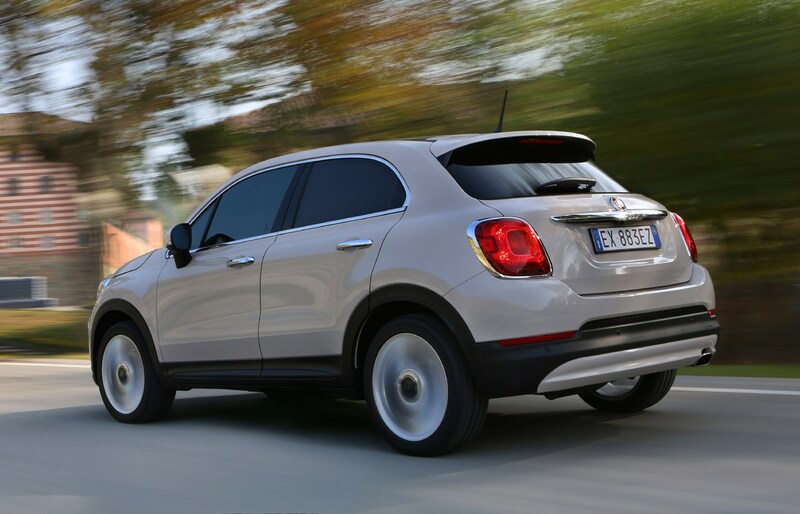 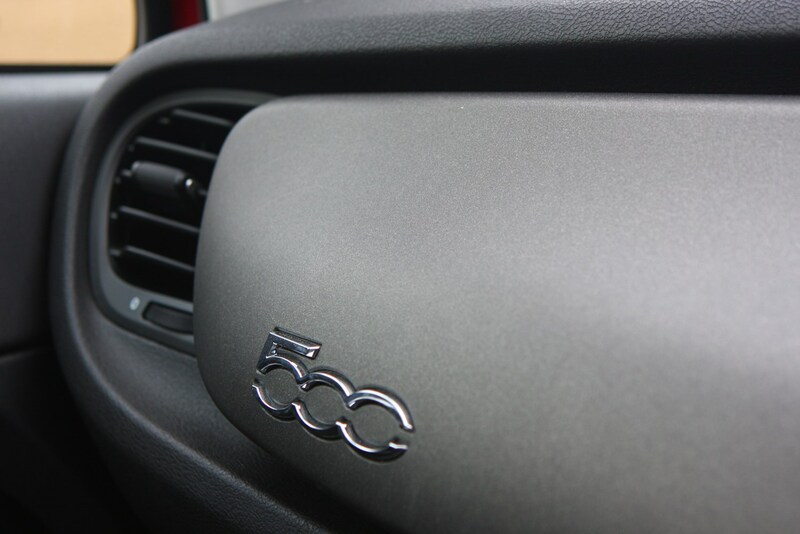 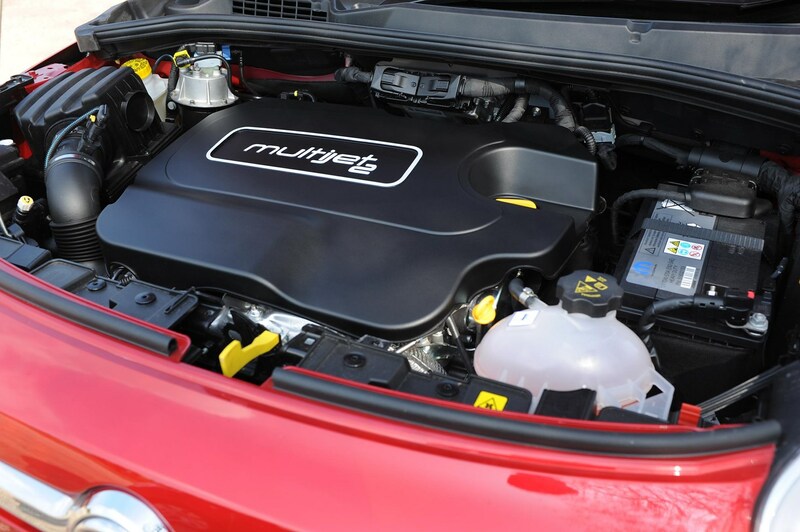 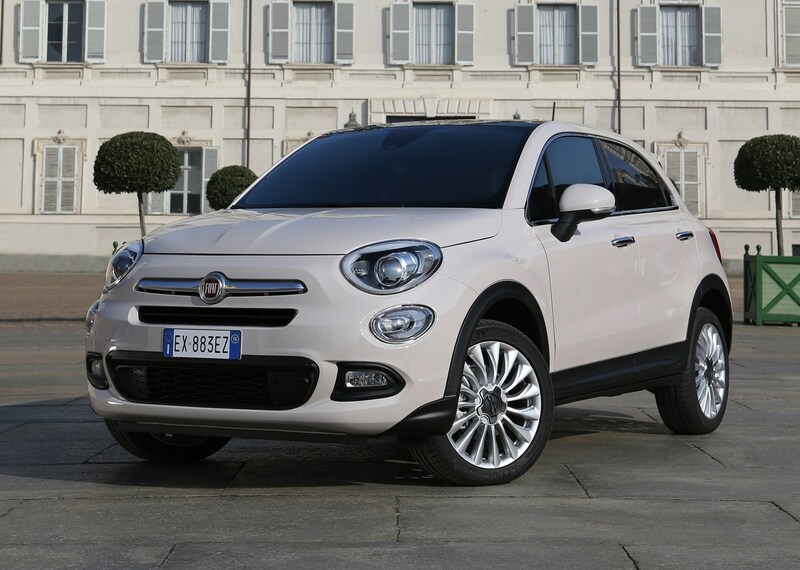 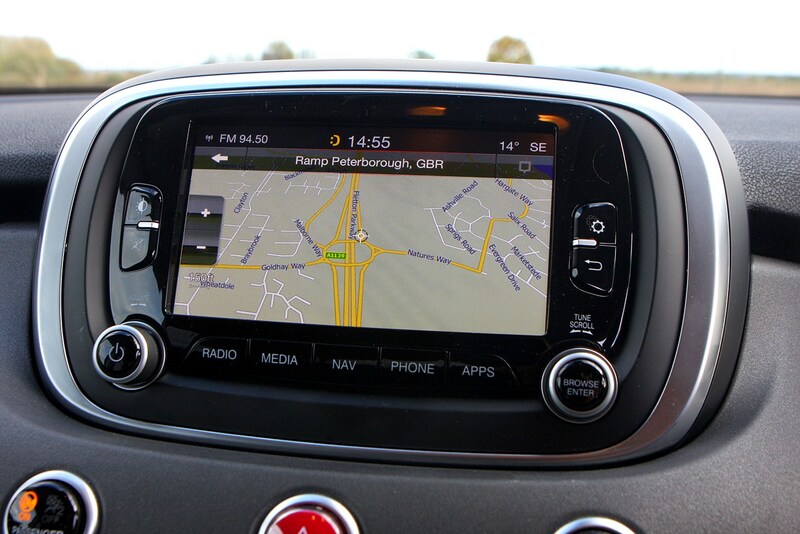 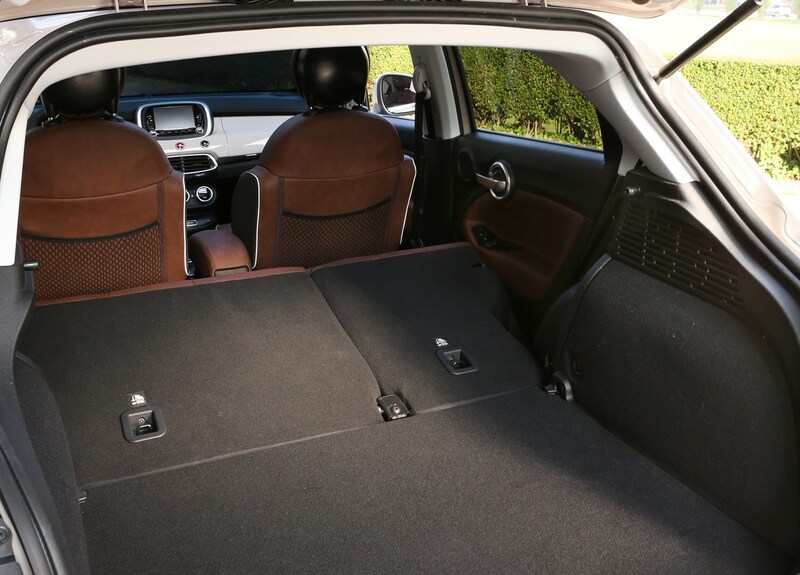 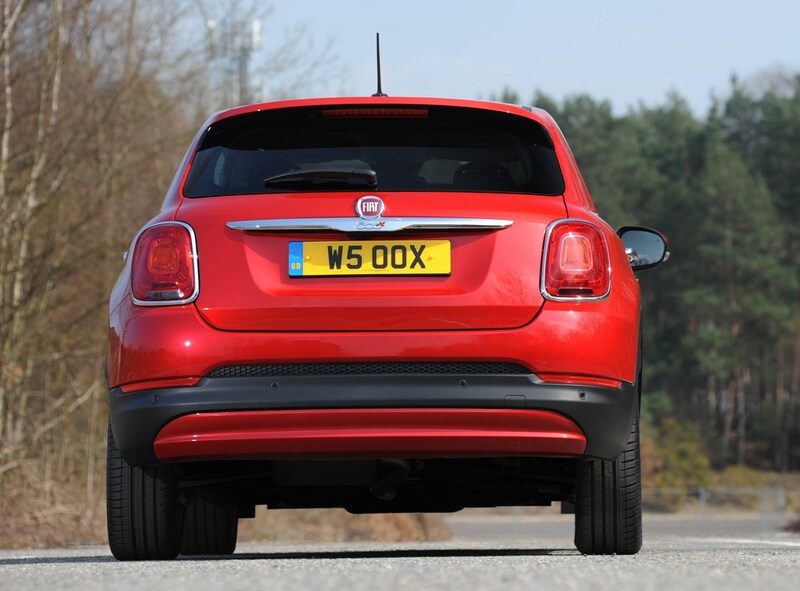 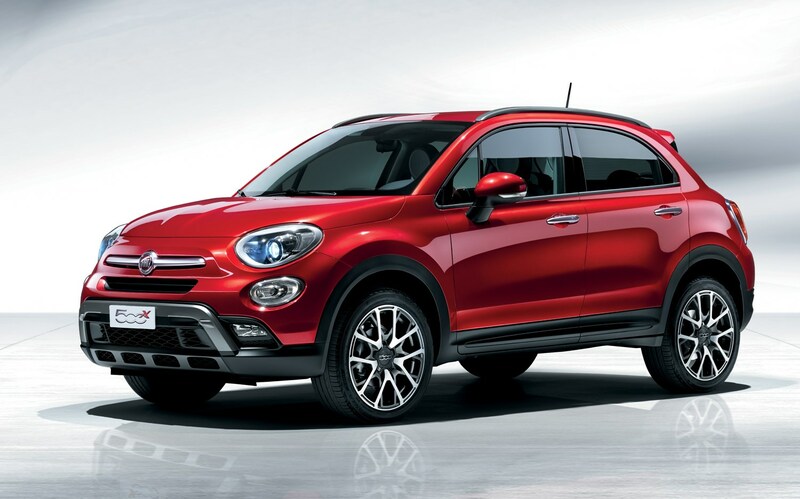 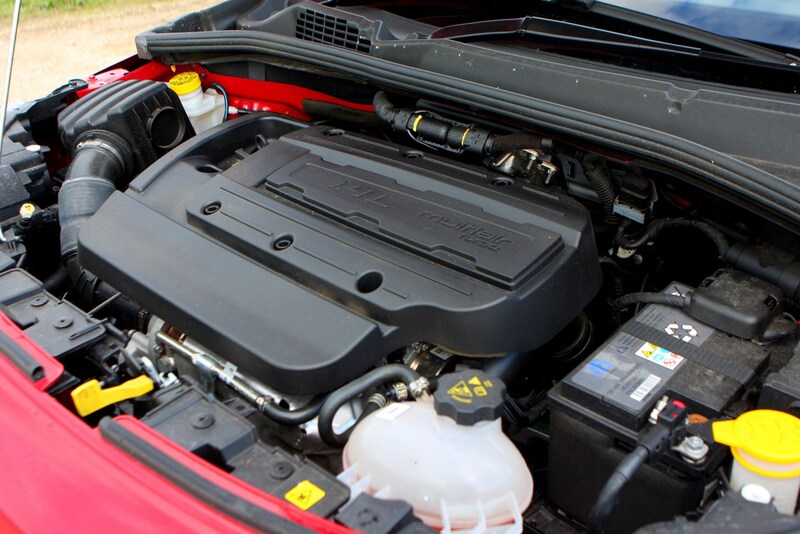 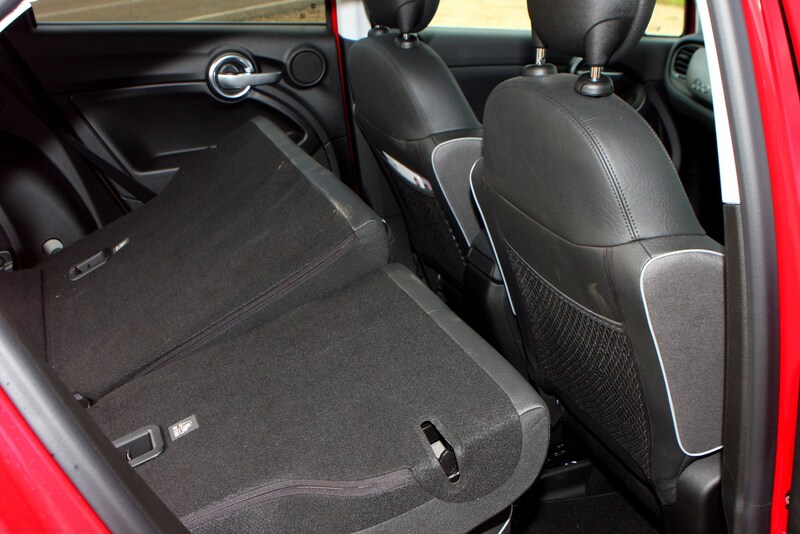 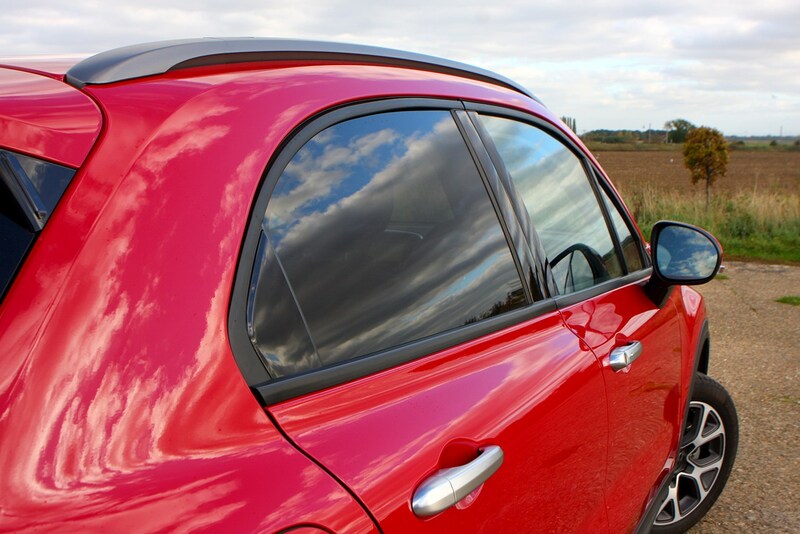 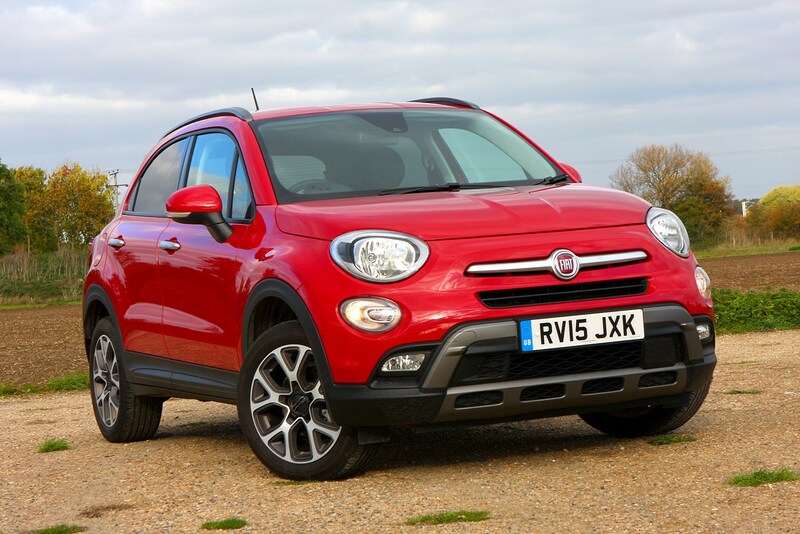 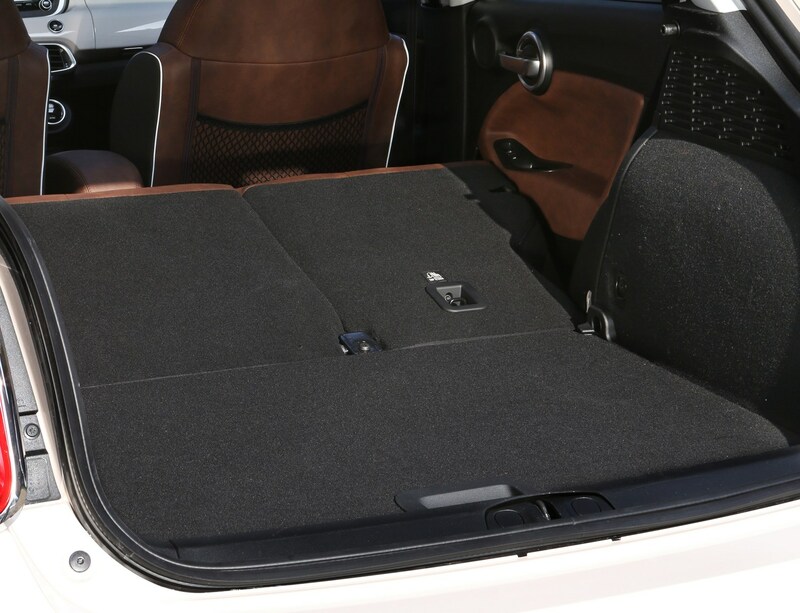 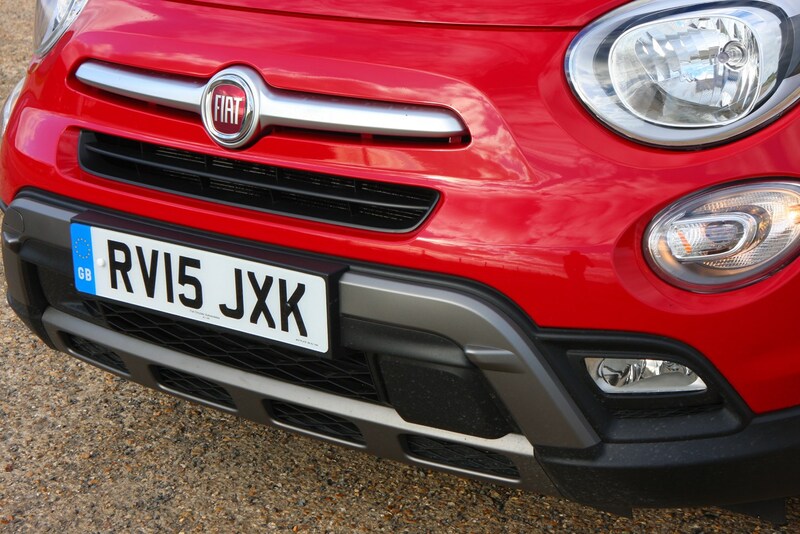 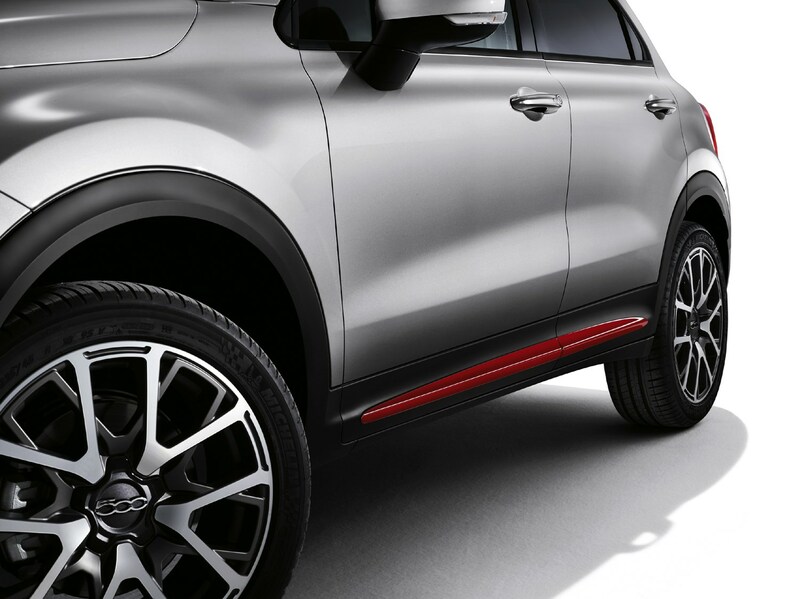 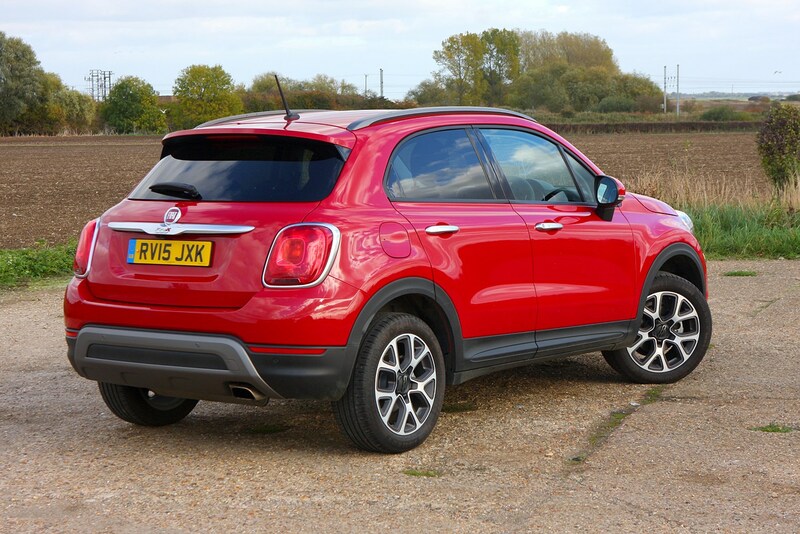 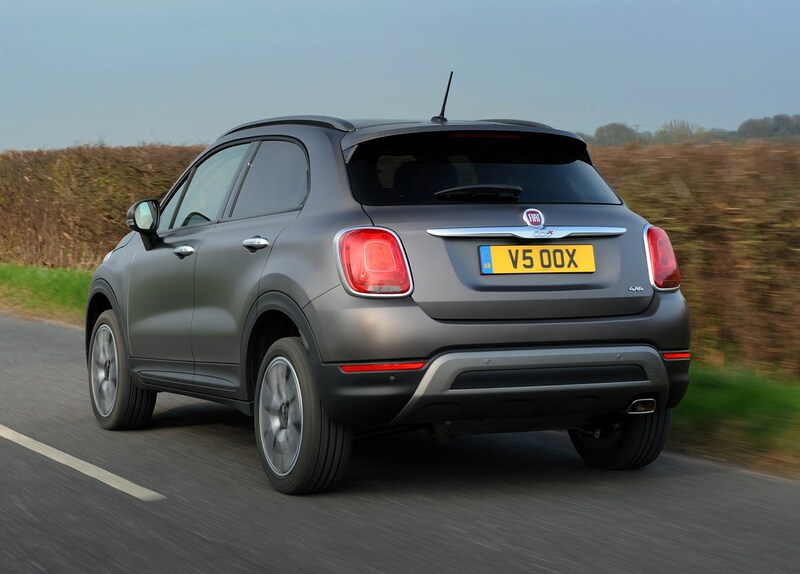 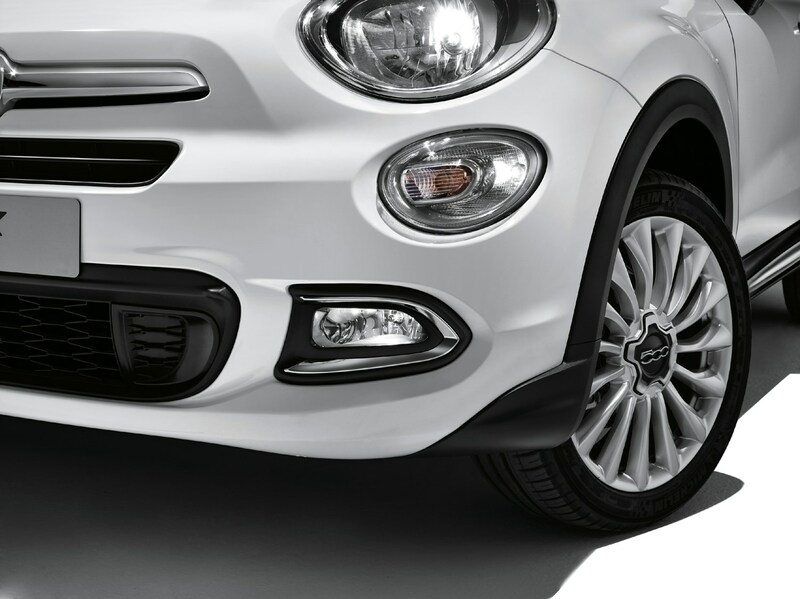 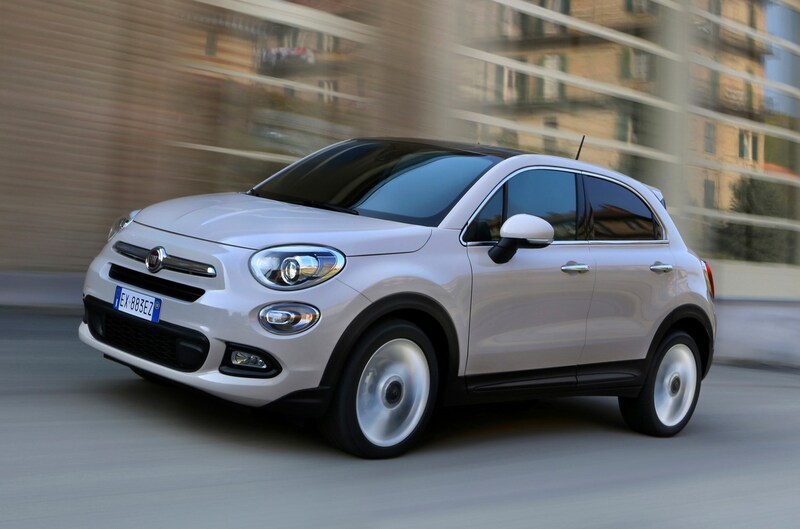 The Fiat 500X isn’t an expensive car to run, regardless of version. 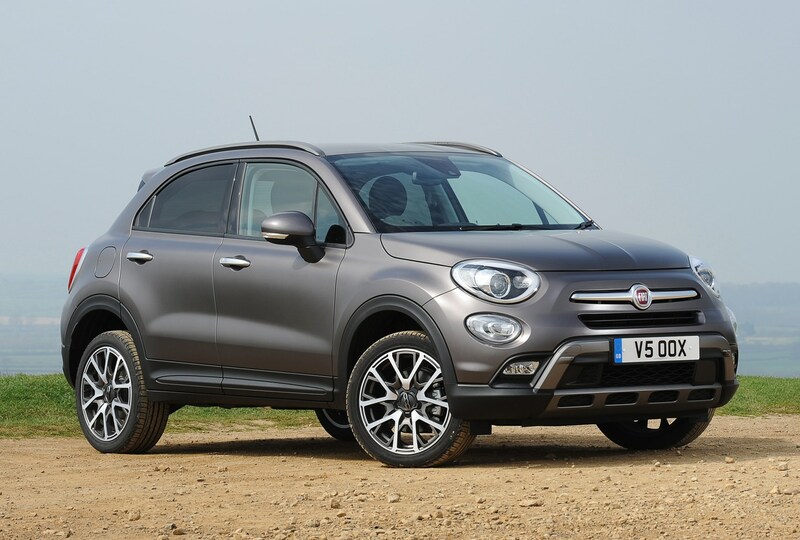 Post-2018 facelift the most costly will be the 1.6 petrol, but its 42.2mpg claimed fuel economy and 154g/km CO2 output mean it doesn’t exactly break the bank. 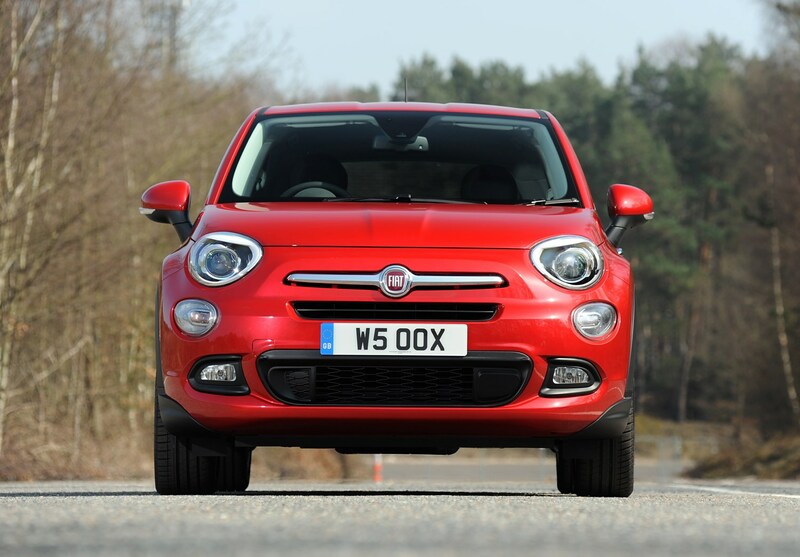 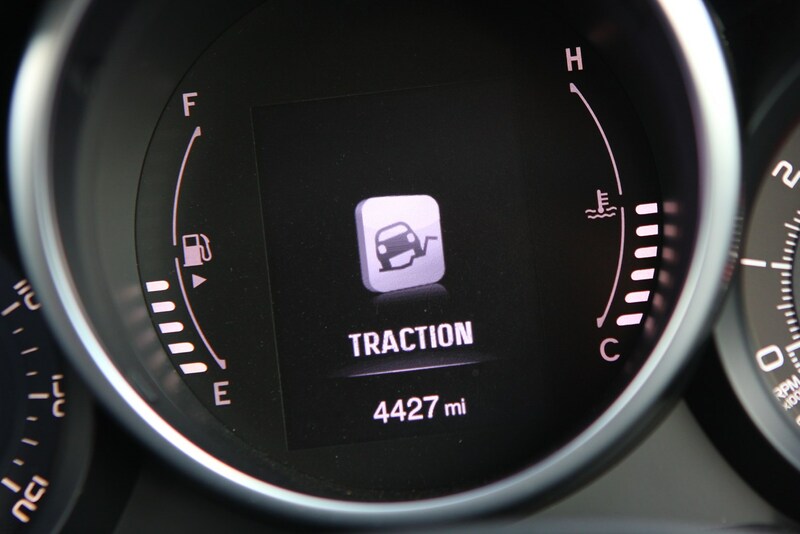 We’d suggest you’ll get the best fuel economy from the 1.0-litre turbo engine, though. 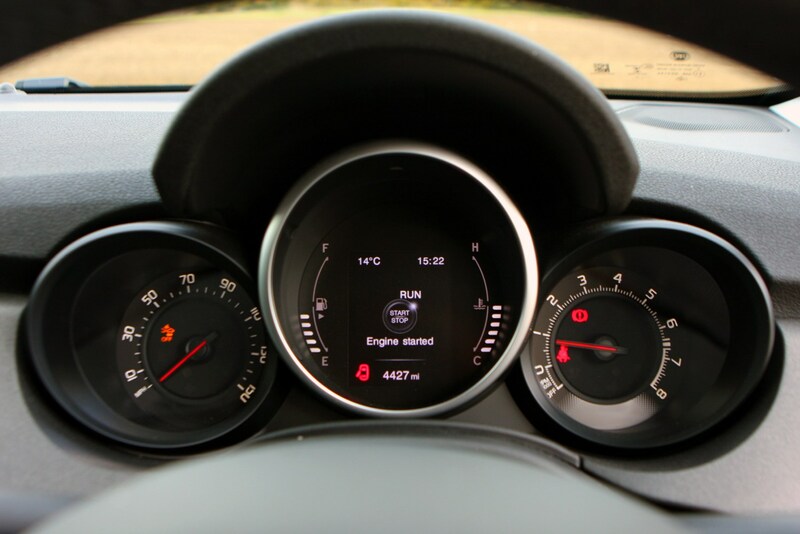 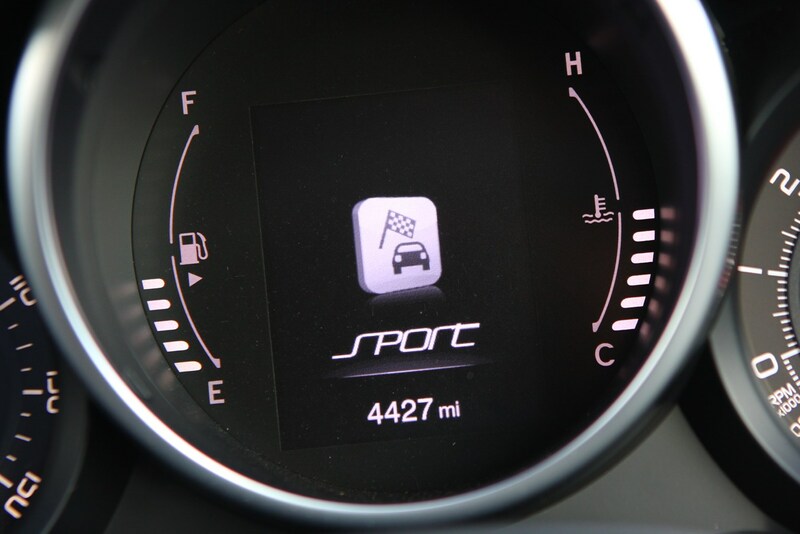 Its claimed figure is 47.1mpg so better on paper, and also in the real world during our testing where it easily achieved 40mpg. 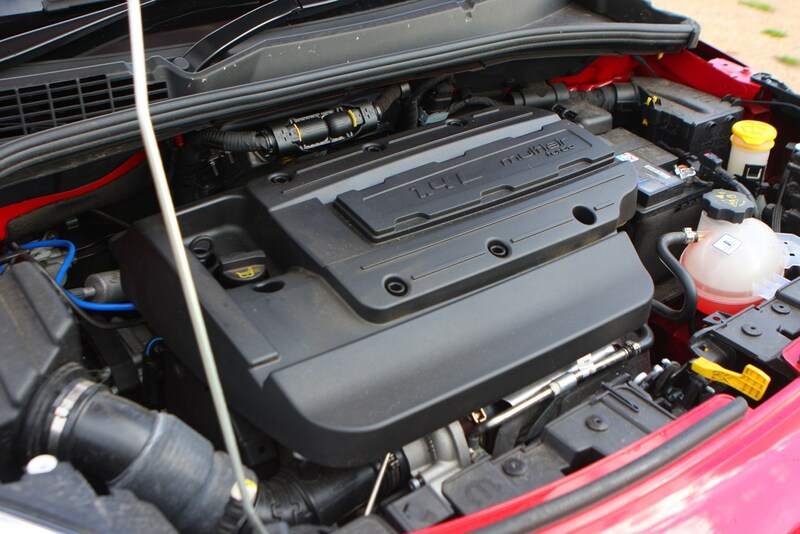 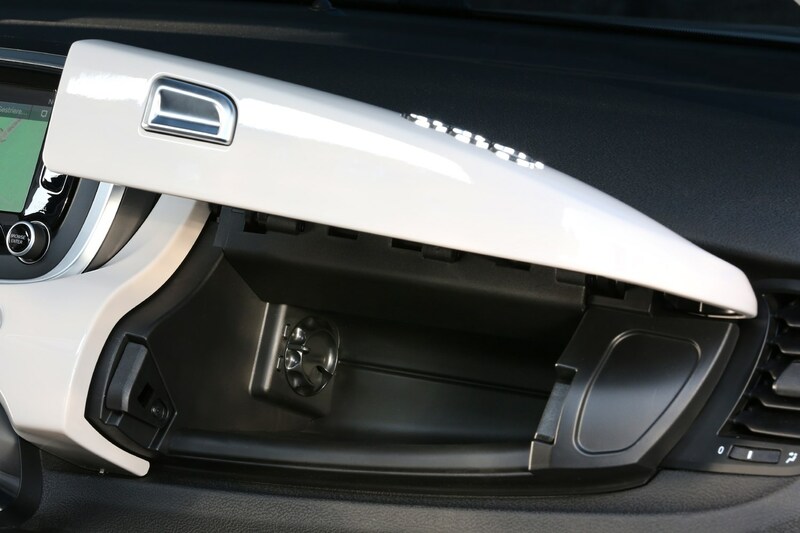 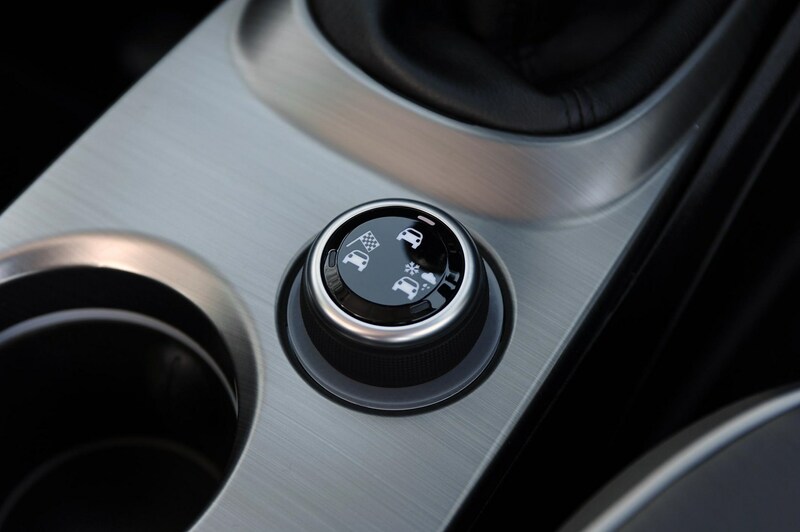 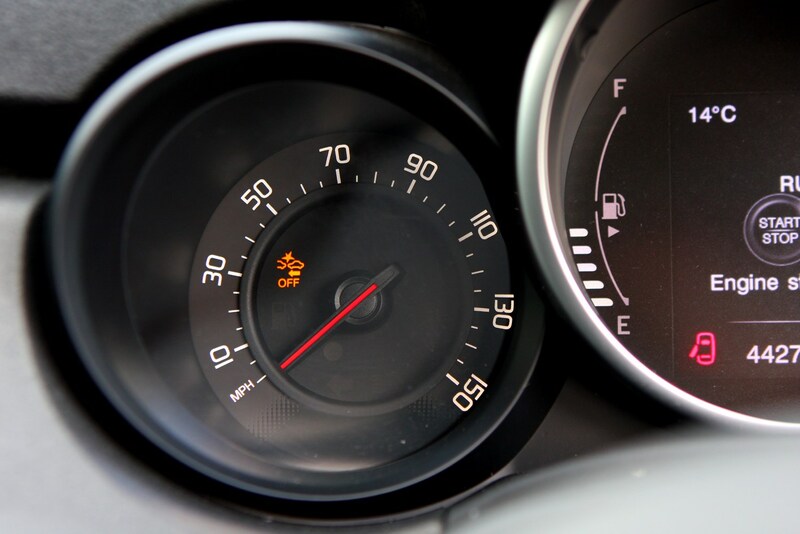 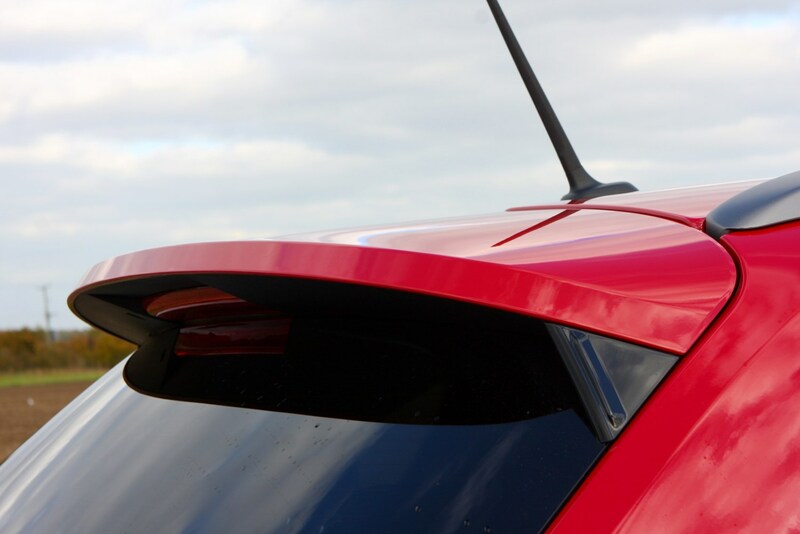 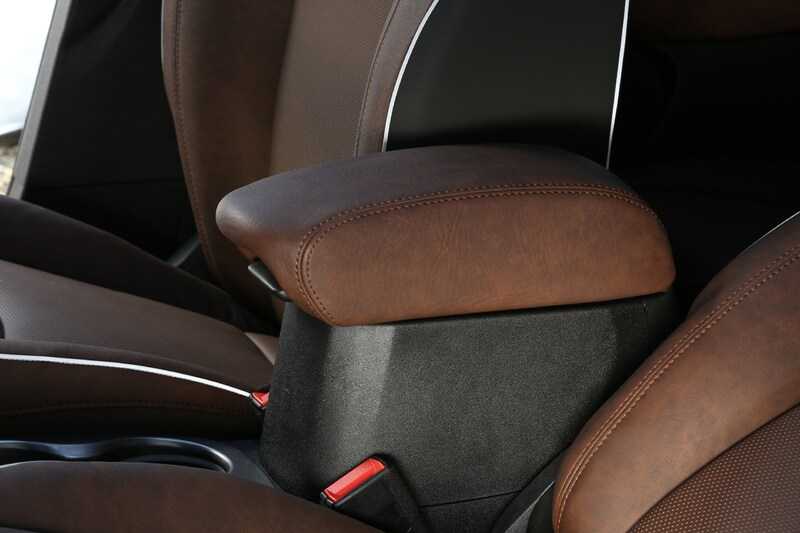 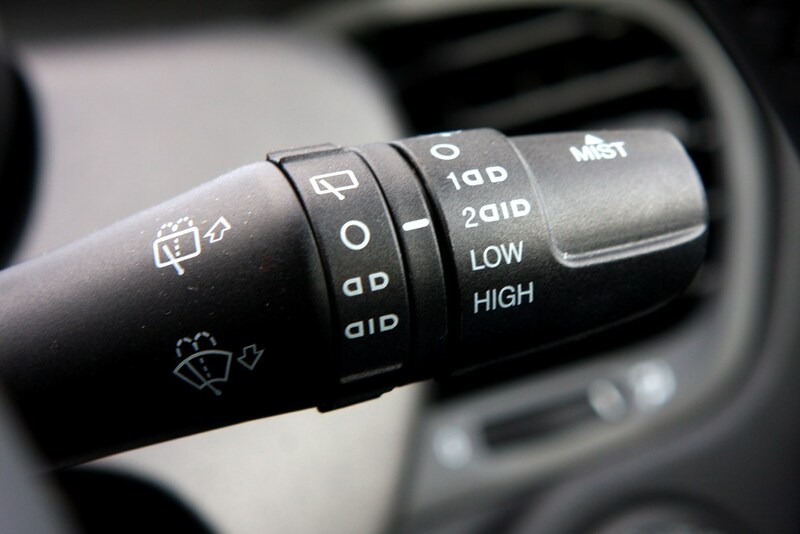 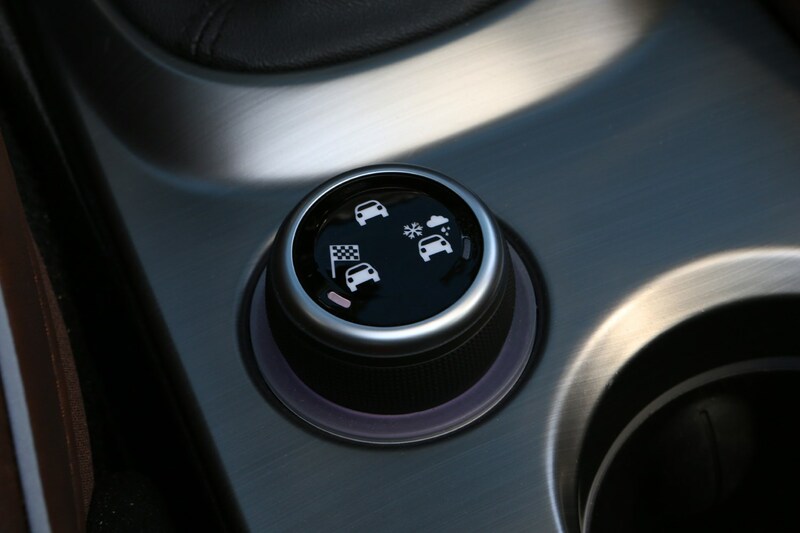 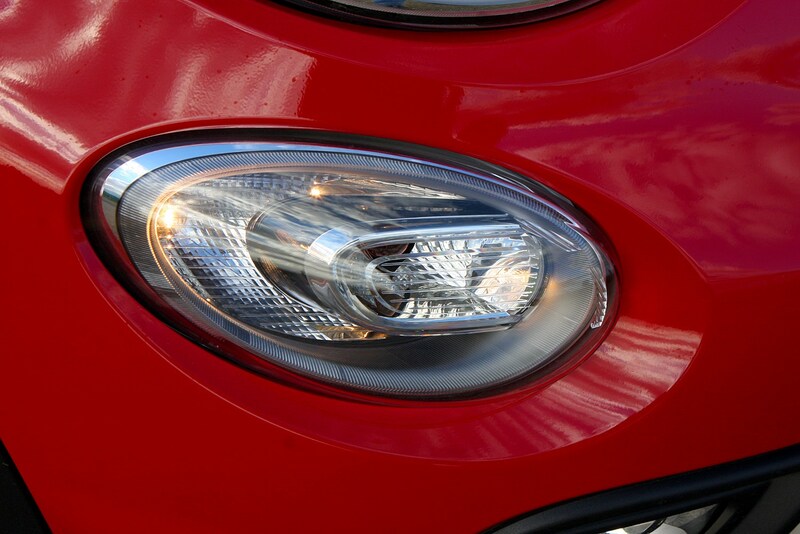 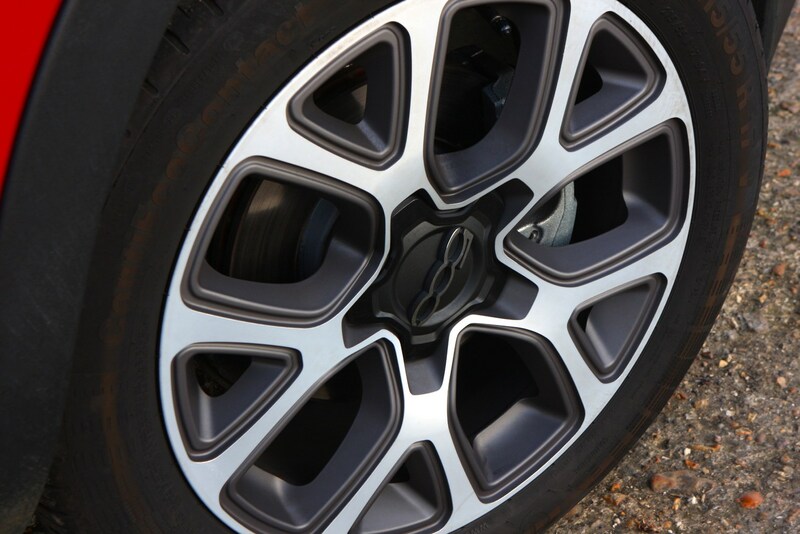 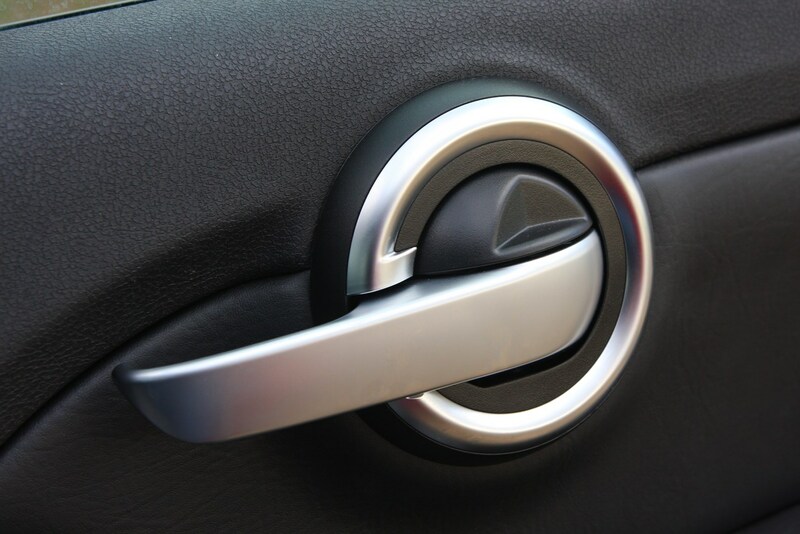 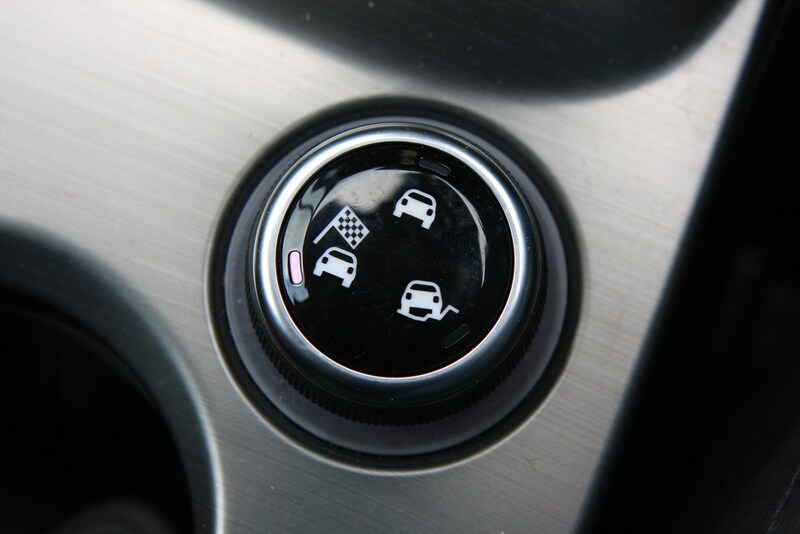 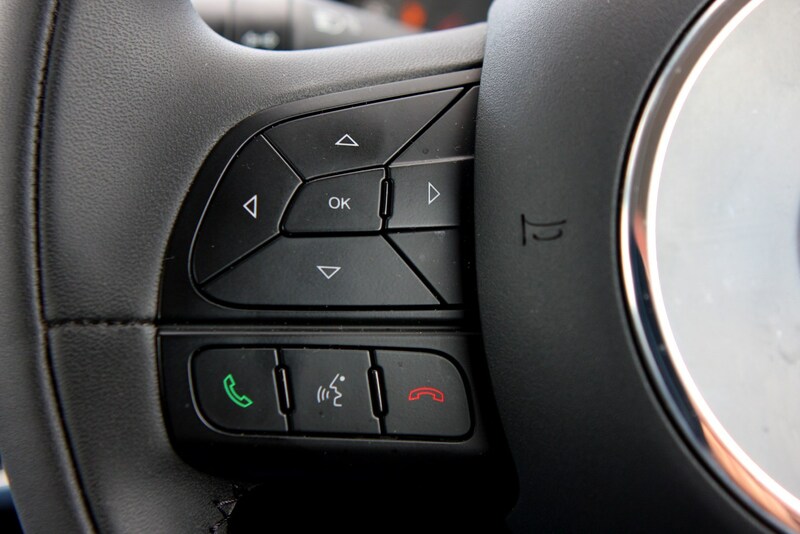 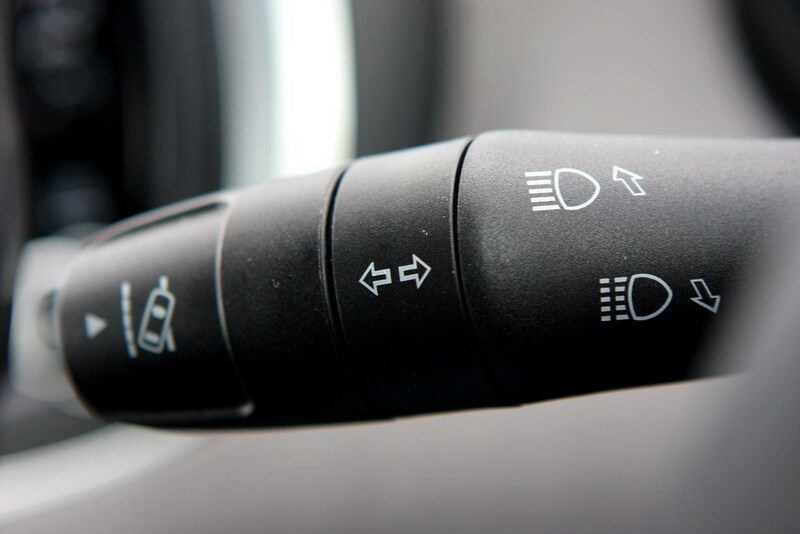 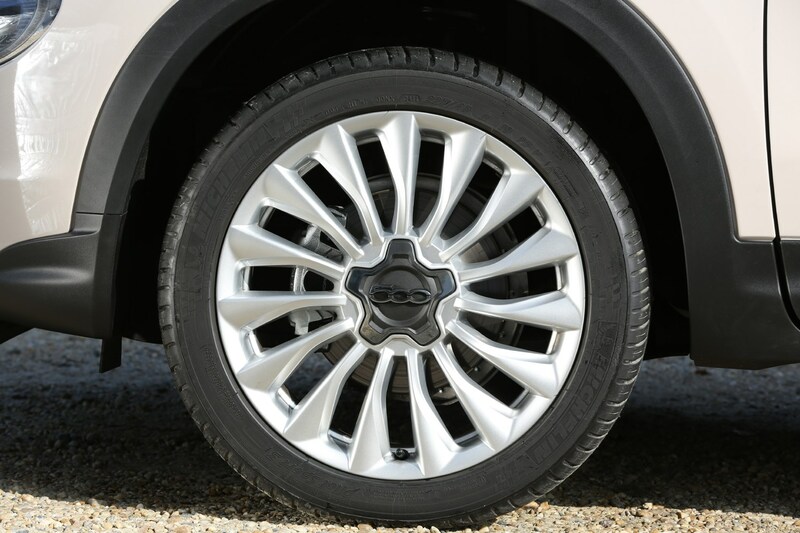 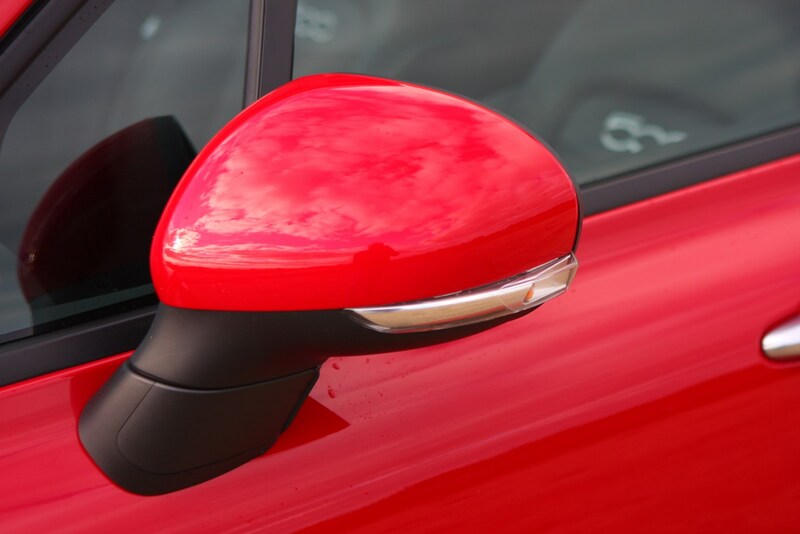 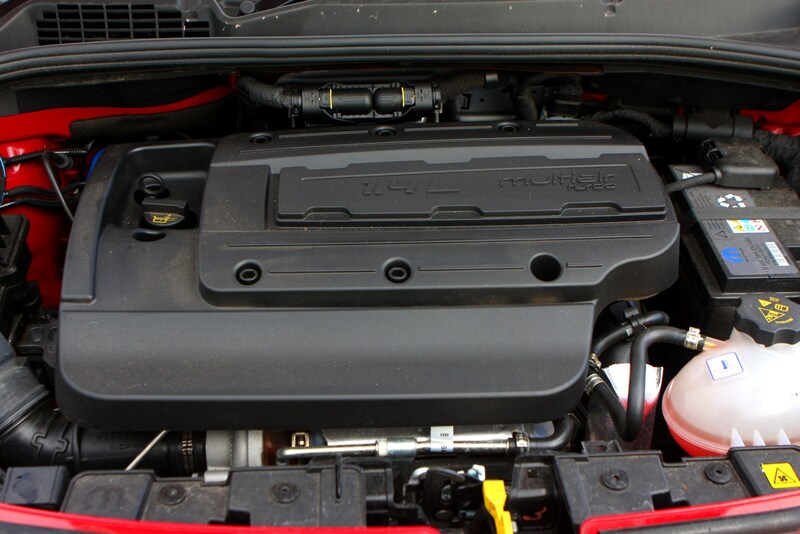 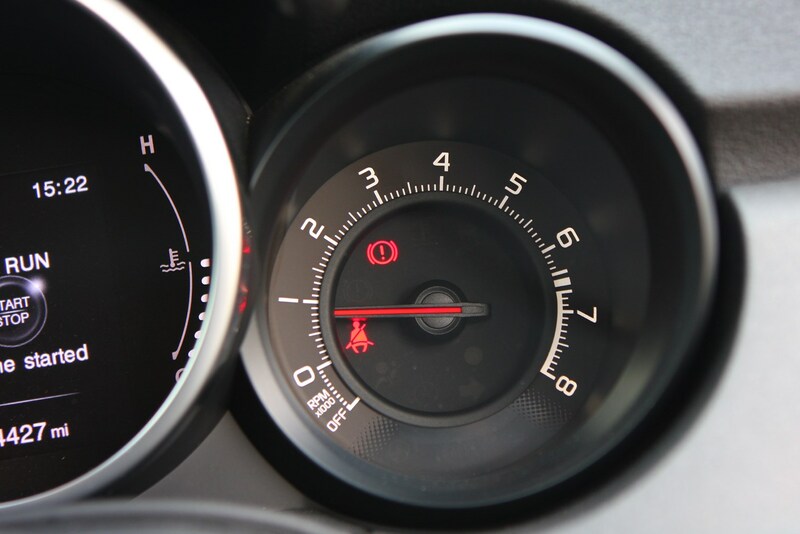 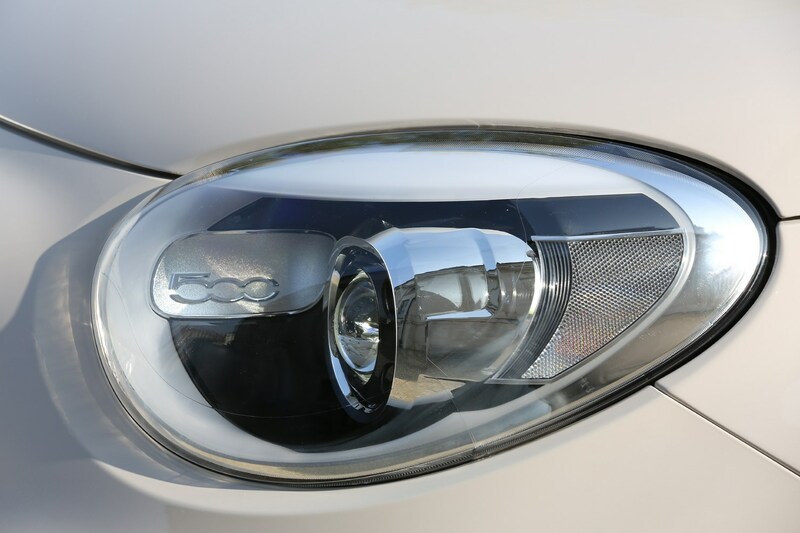 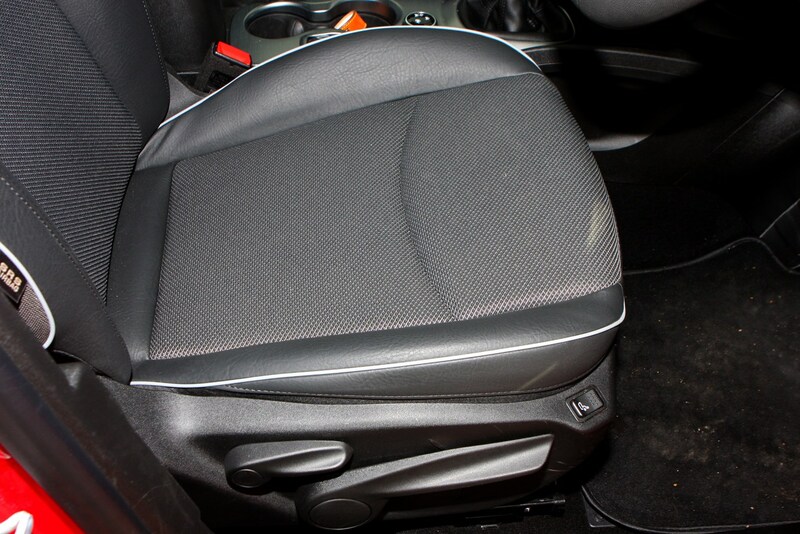 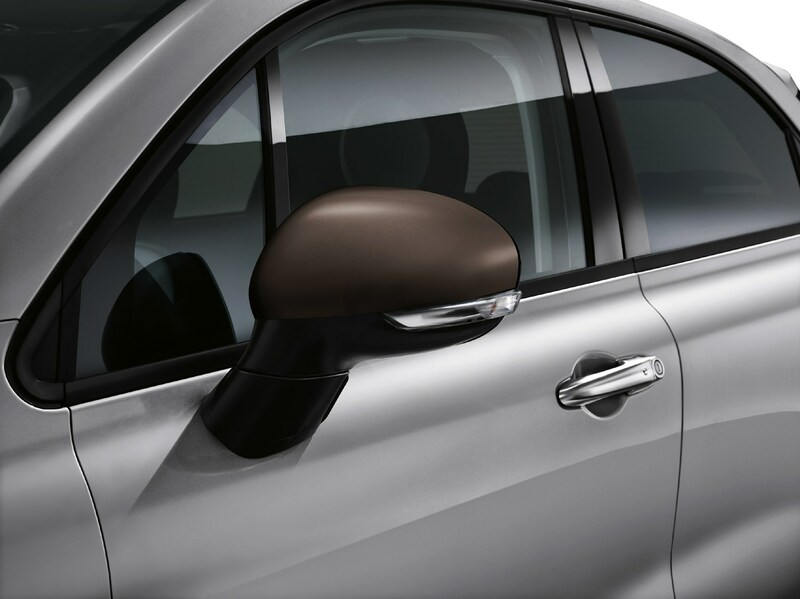 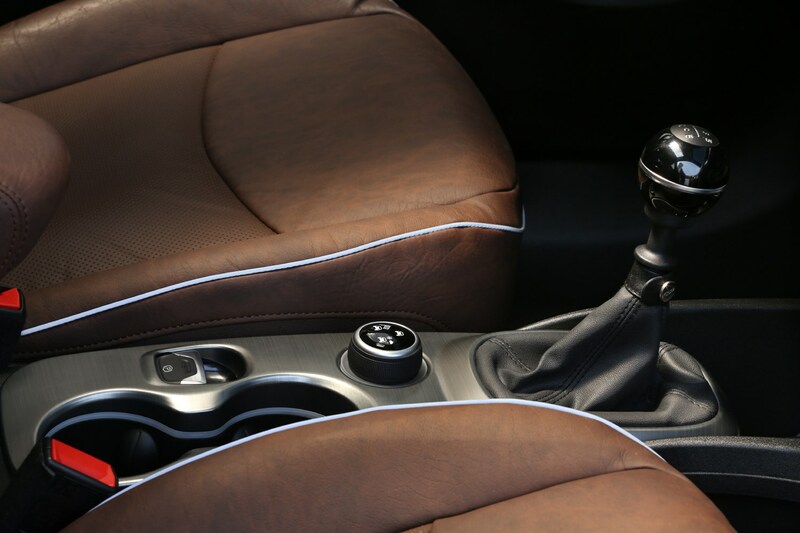 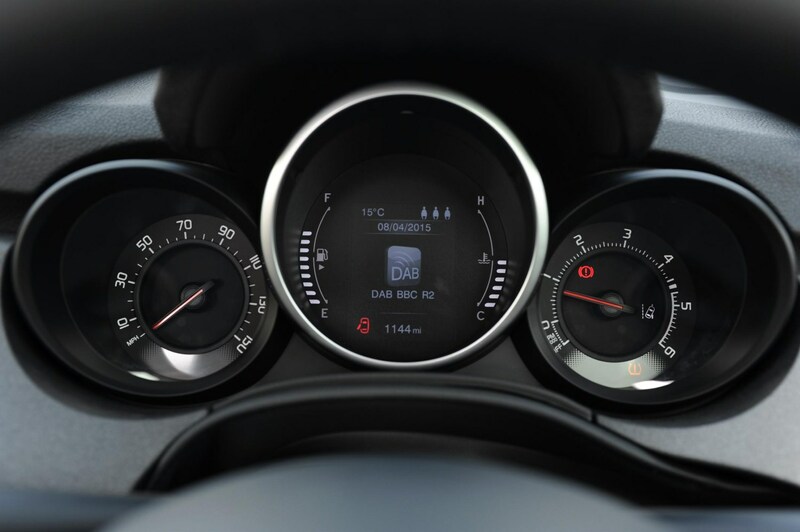 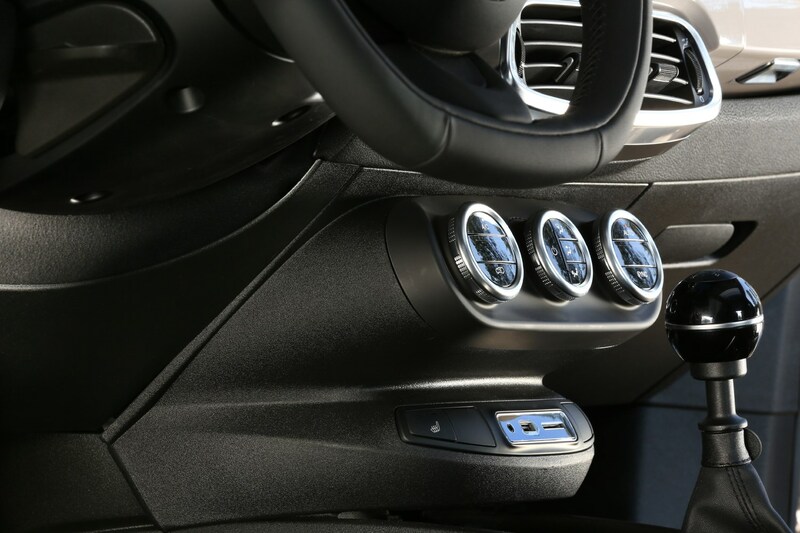 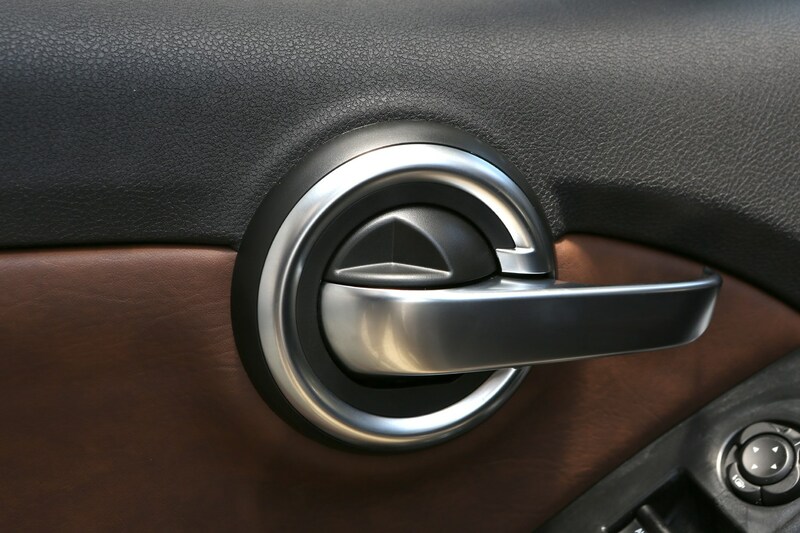 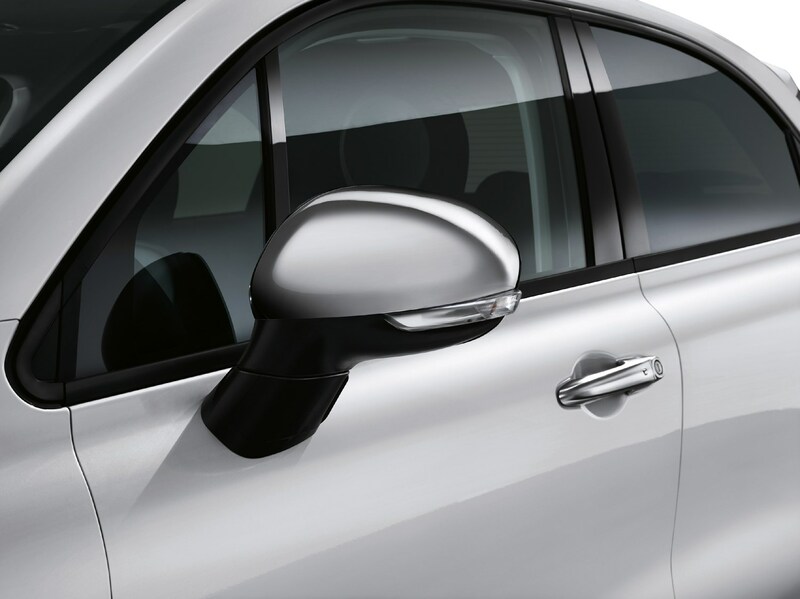 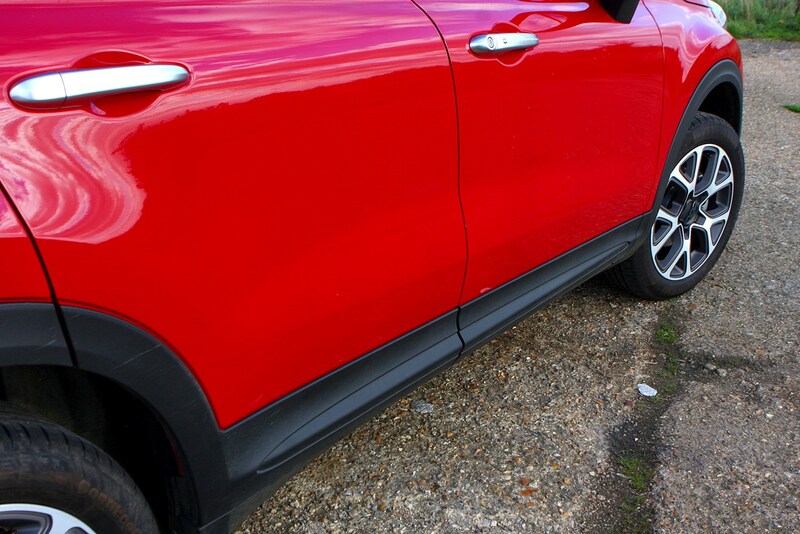 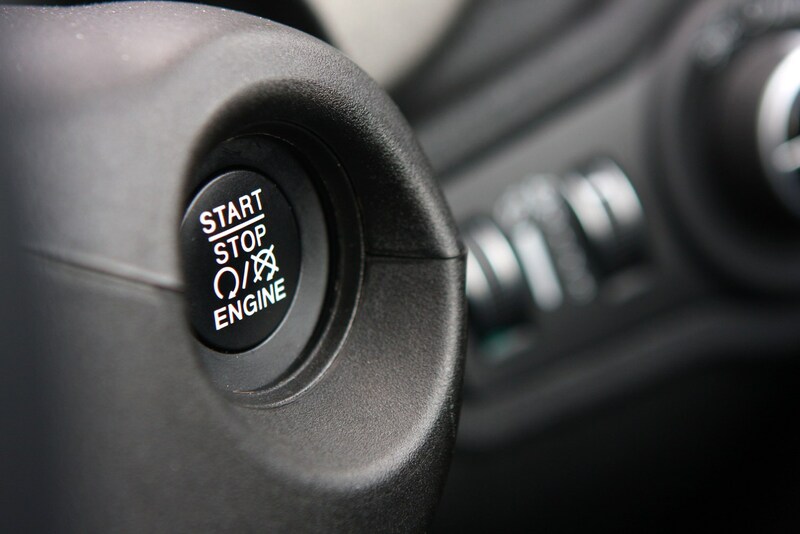 Servicing, maintenance and insurance are all reasonable too, though a fixed-price servicing package would be wise to avoid any hidden nasties when you book your car in. 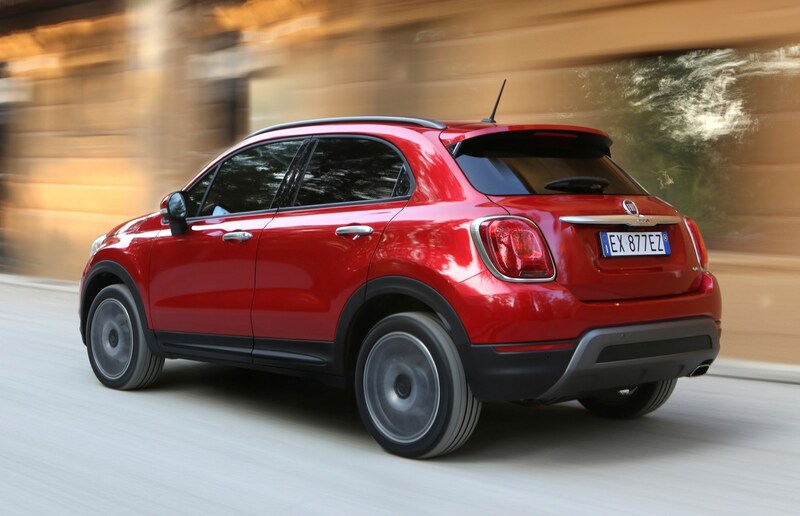 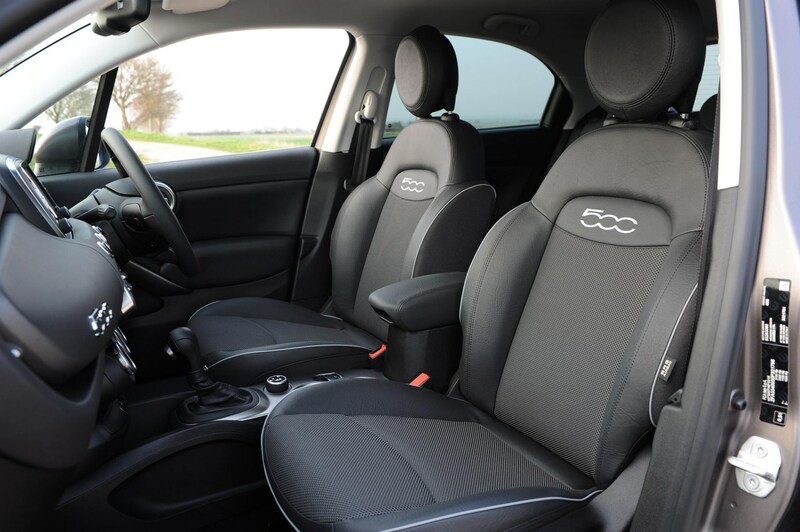 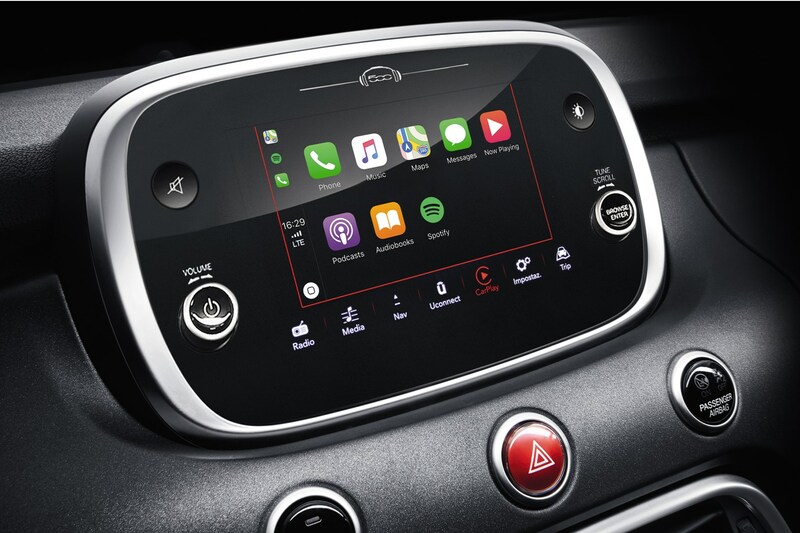 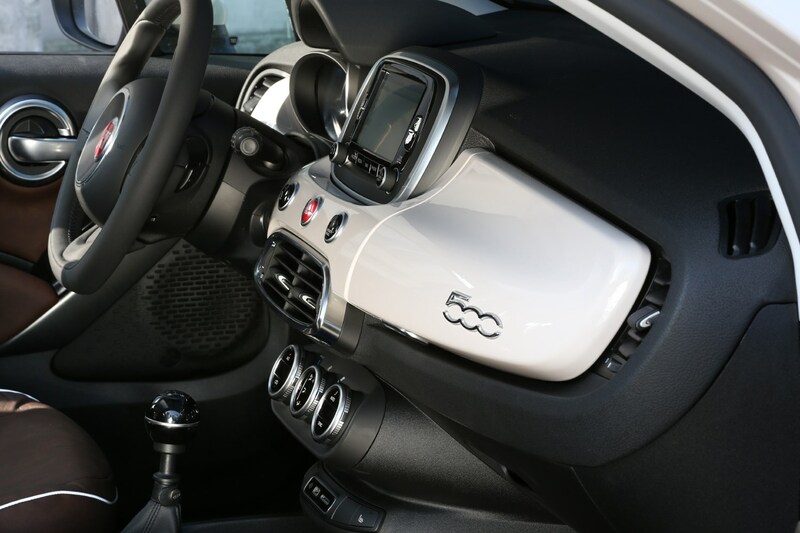 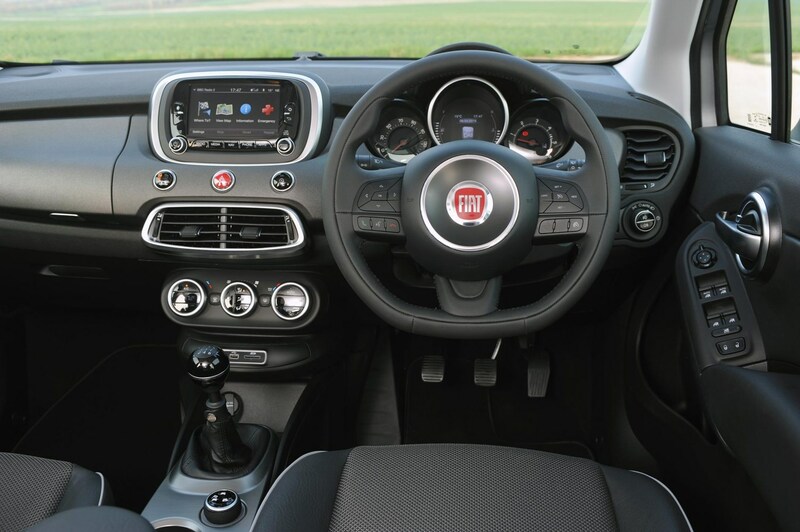 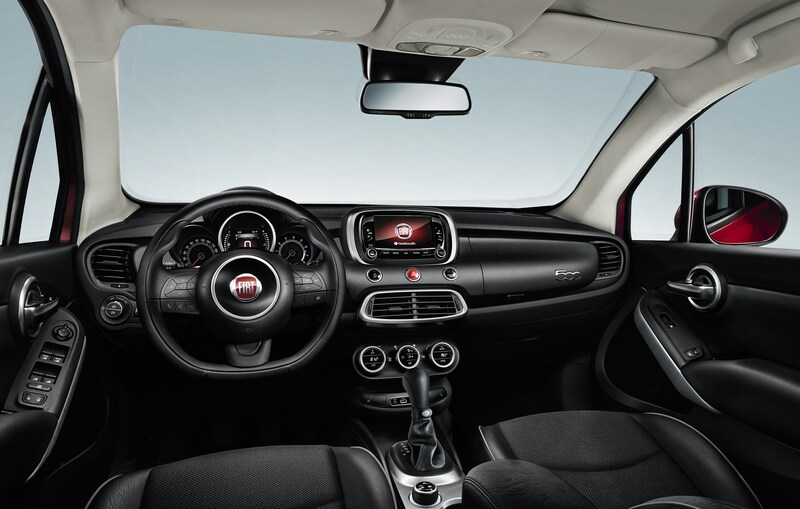 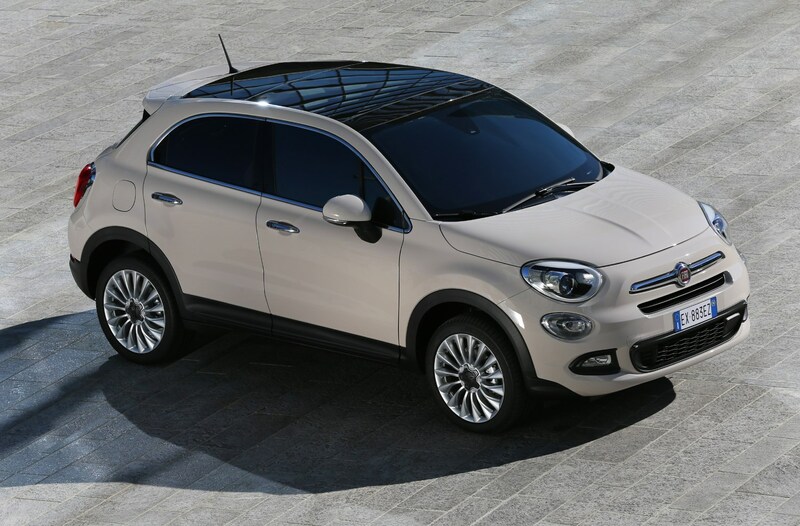 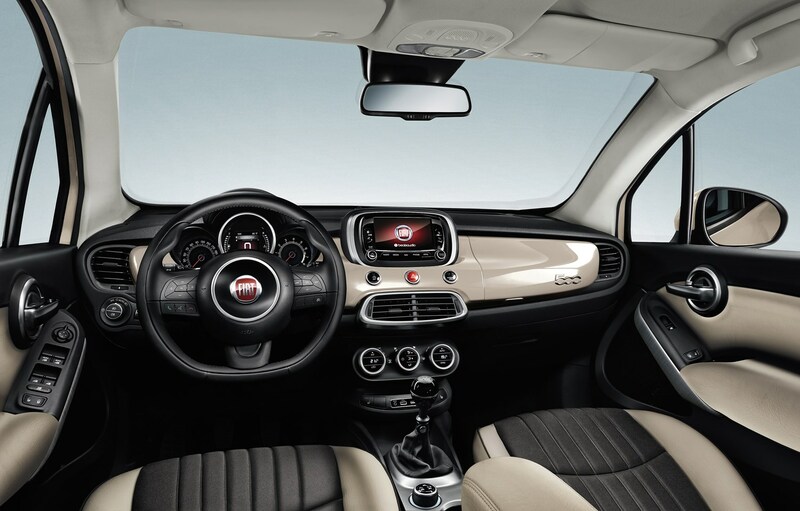 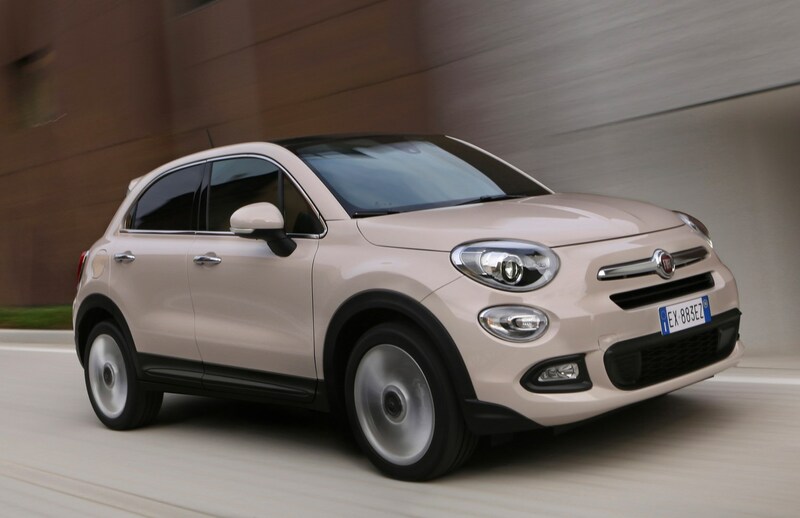 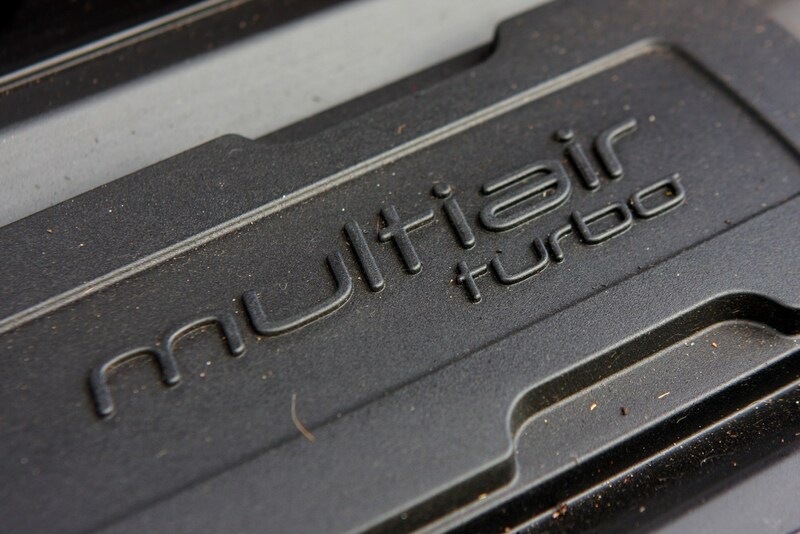 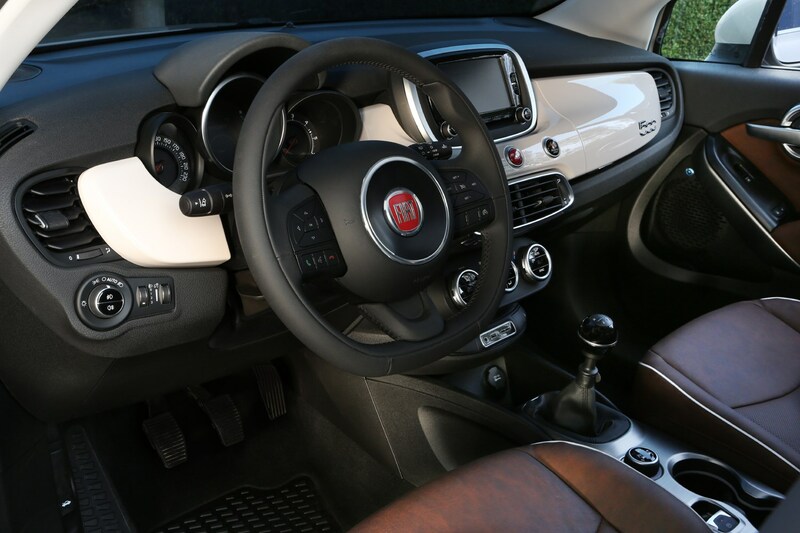 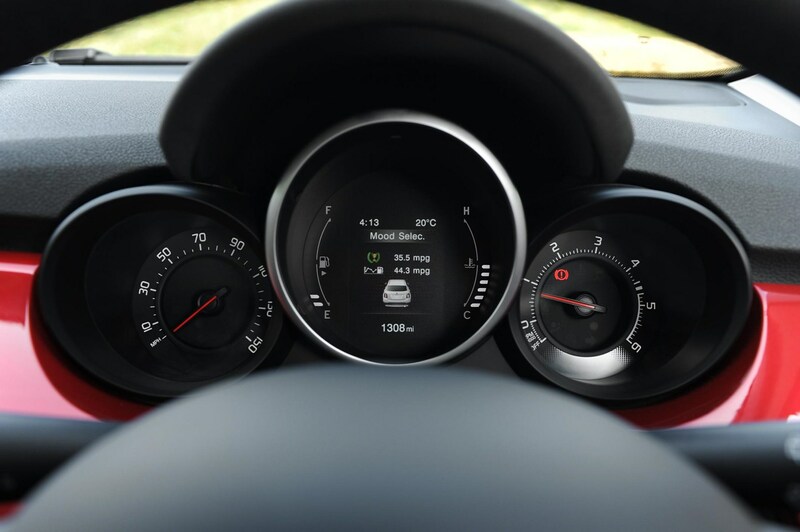 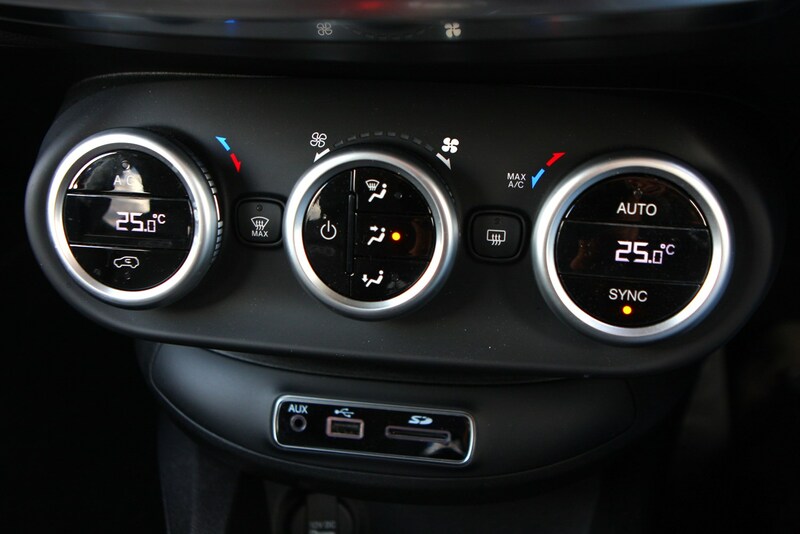 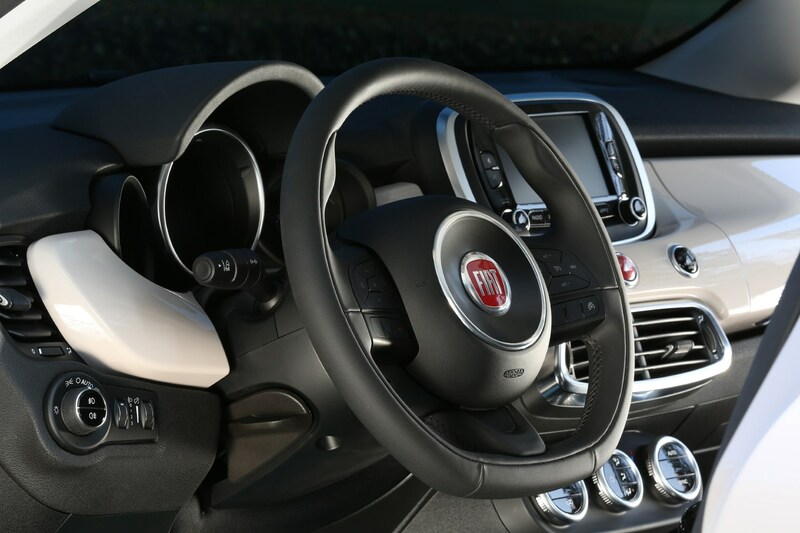 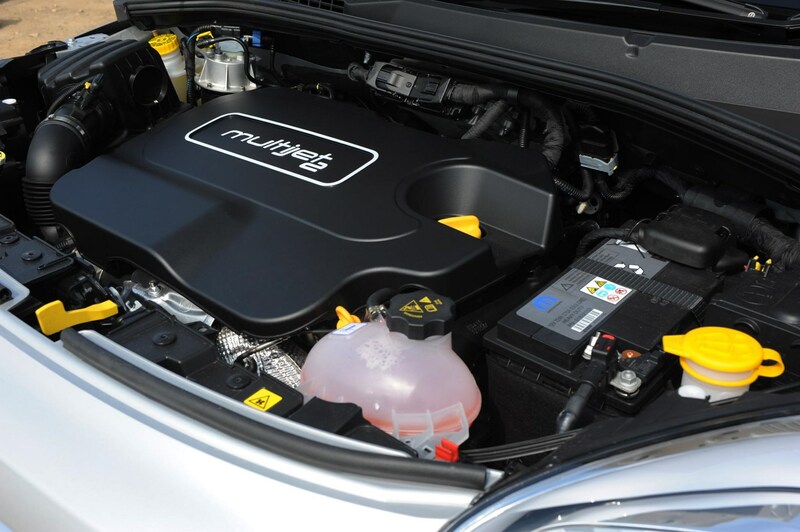 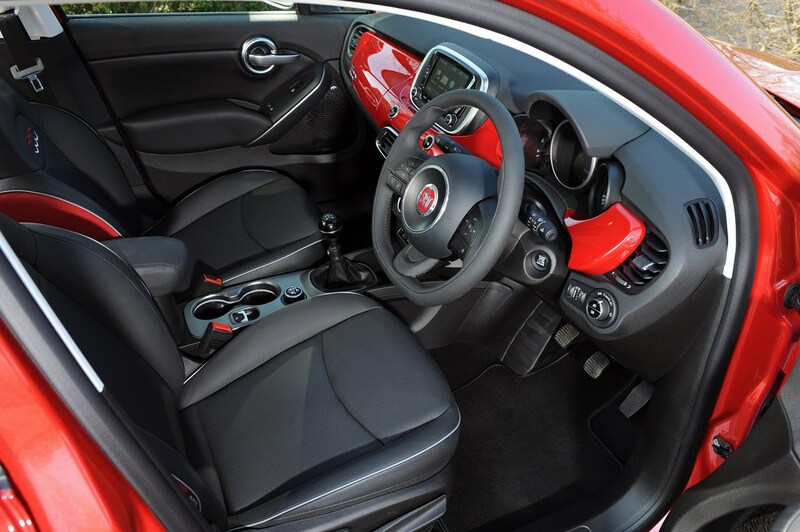 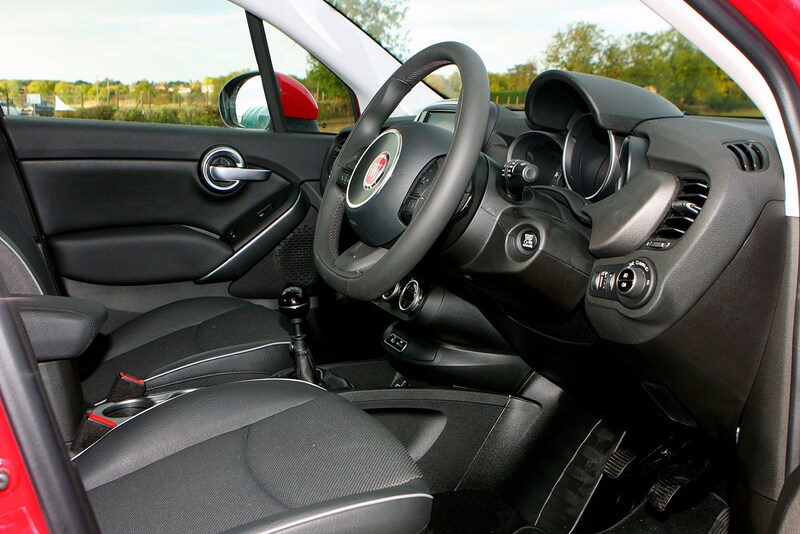 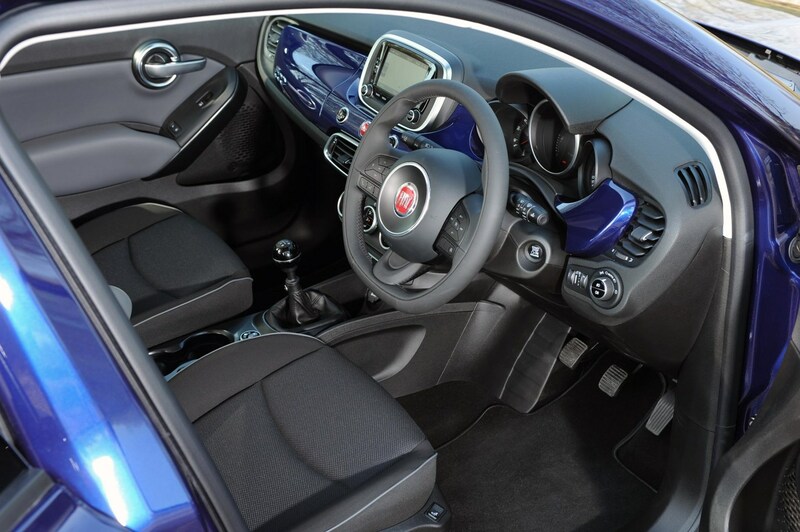 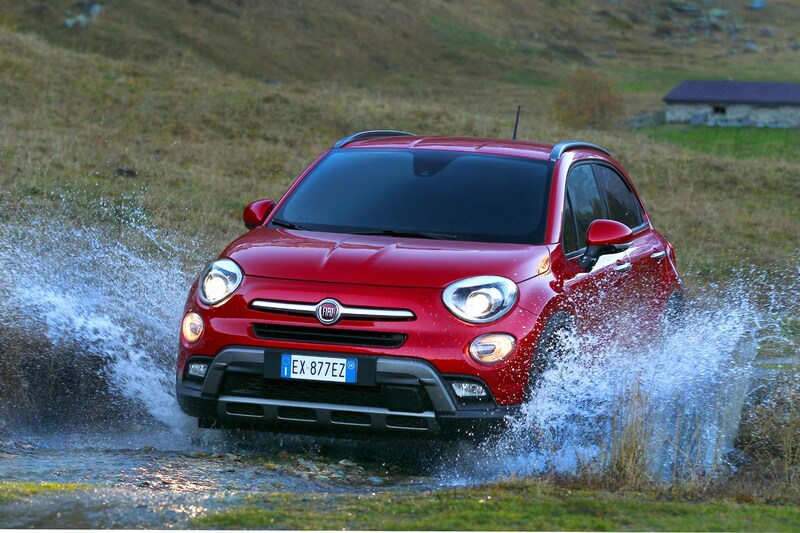 Following the facelift in 2018, the best Fiat 500X for CO2 emissions was the City Cross 1.0 Firefly turbo with 120hp and a manual gearbox, which emits carbon dioxide at a rate of 133g/km. 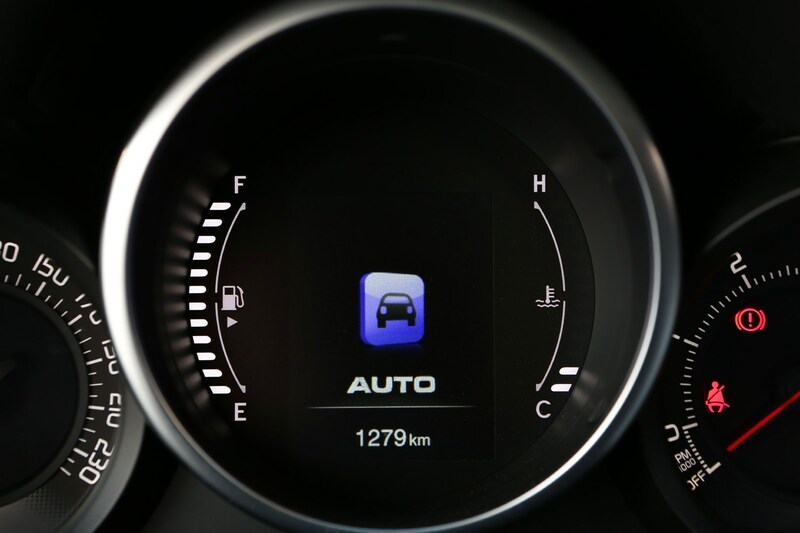 The worst is the 1.6 petrol, at 154g/km. 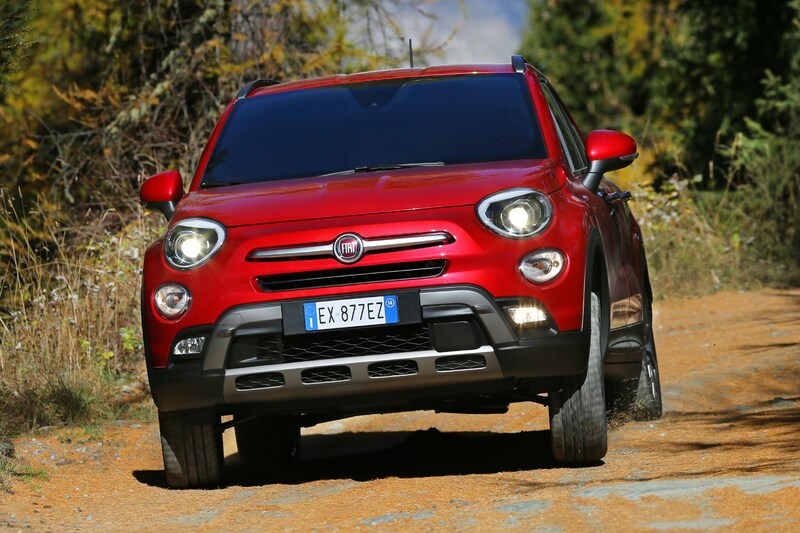 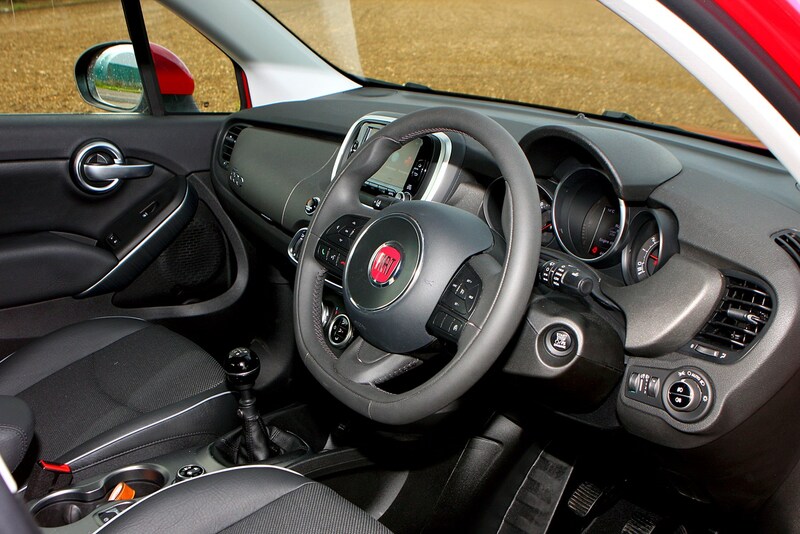 There’s no hybrid version of the 500X at time of publication, however the Jeep Renegade, which has the same underpinnings, is getting one in 2019 so it’s fair to assume Fiat will follow suit. 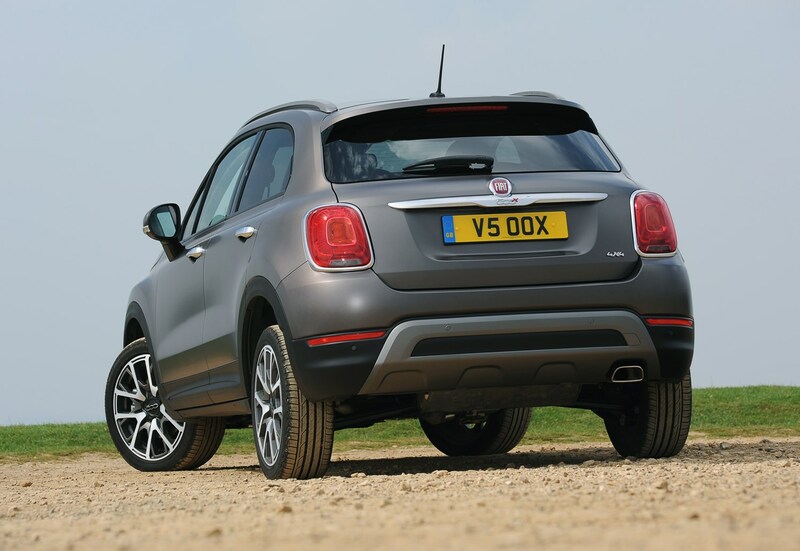 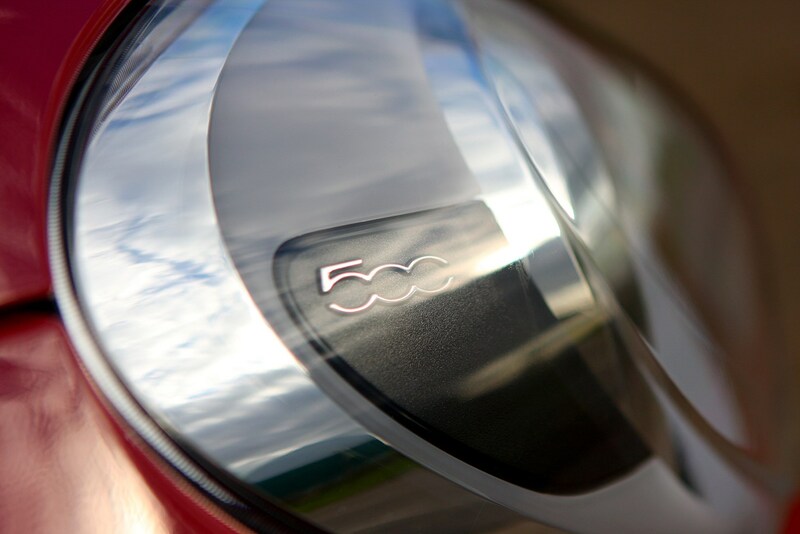 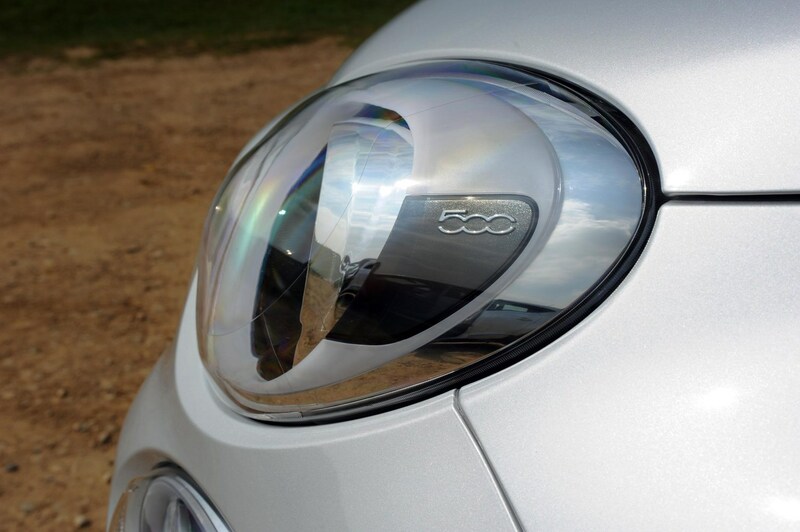 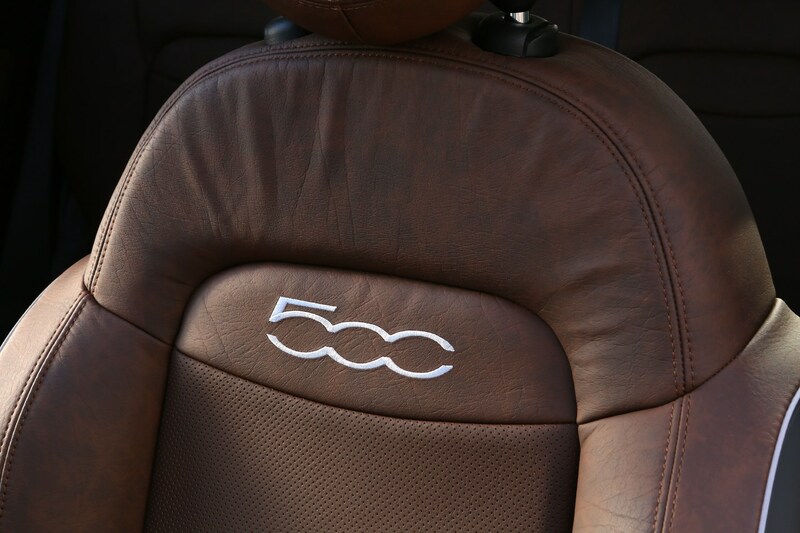 While Italian cars don’t generally have a great reliability reputation, that’s become more myth than reality nowadays and the 500X has a good record of dependability. 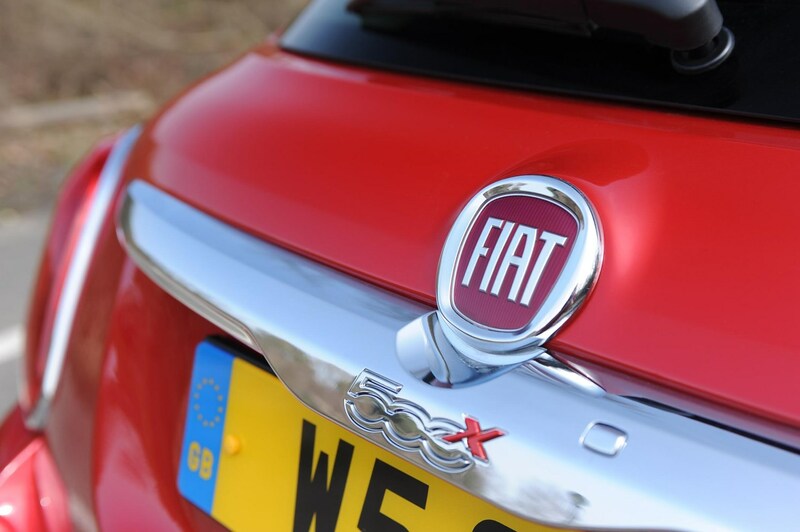 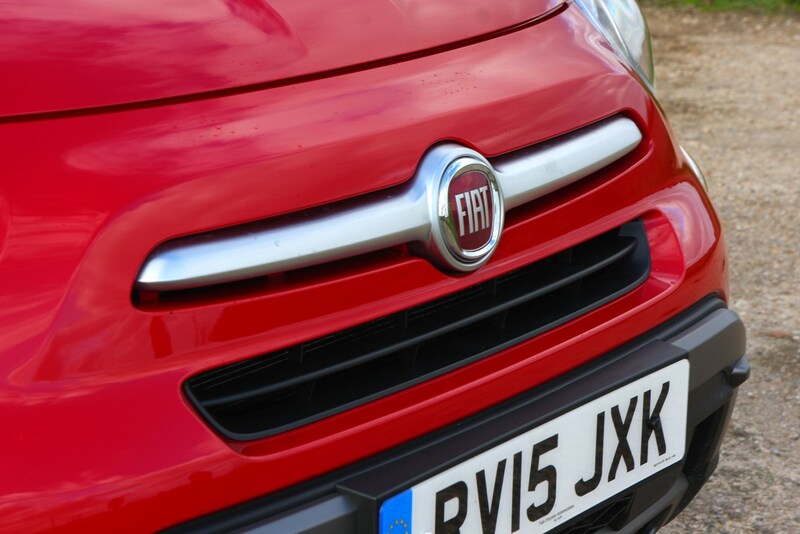 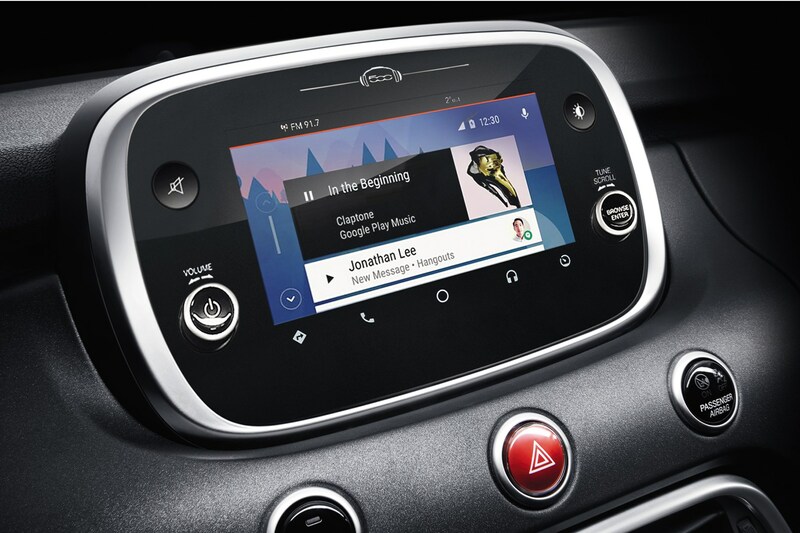 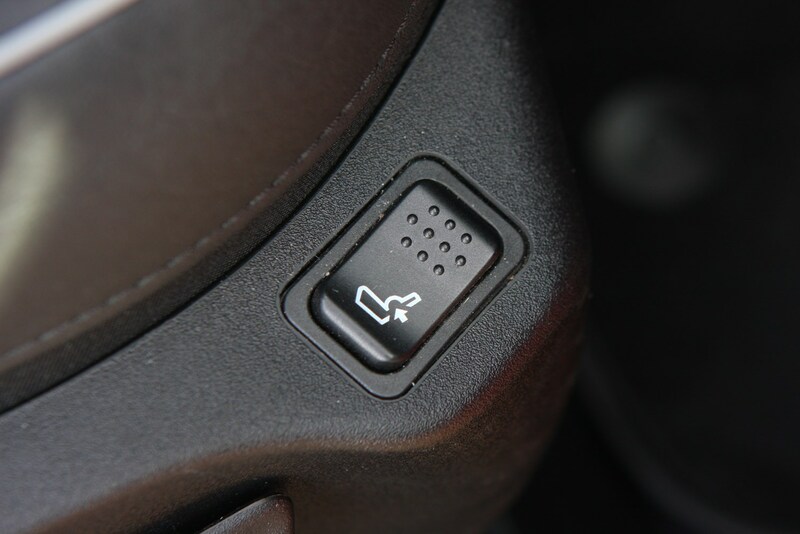 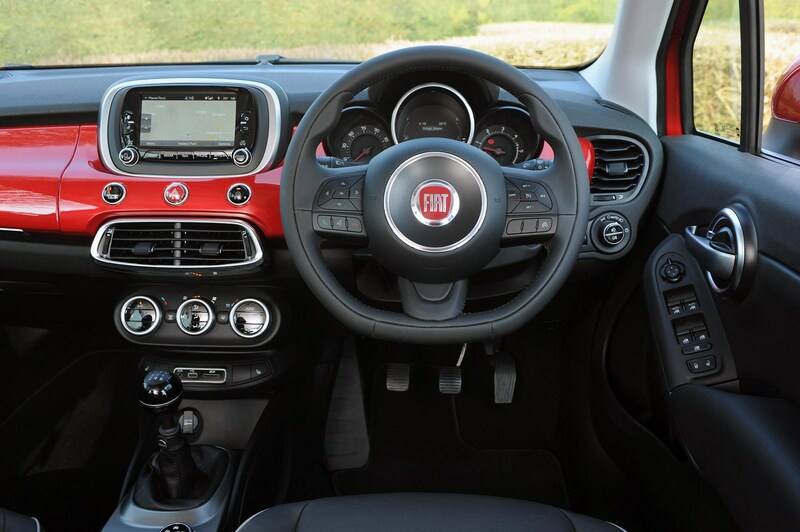 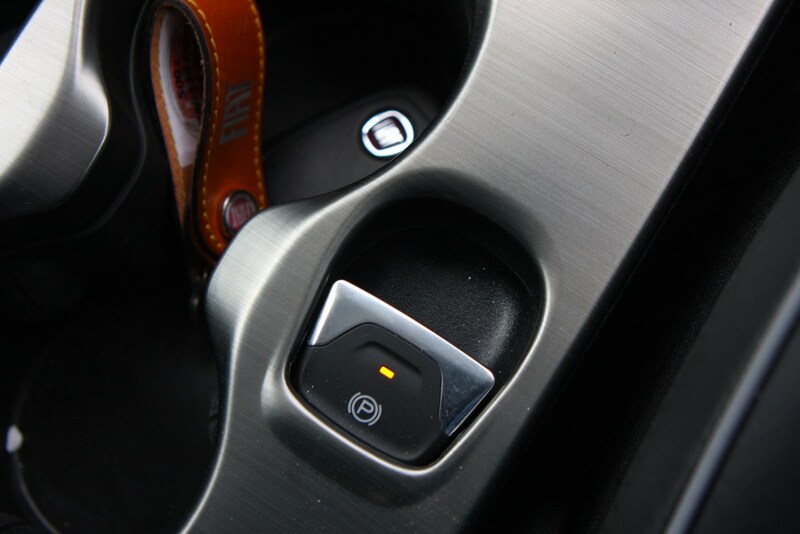 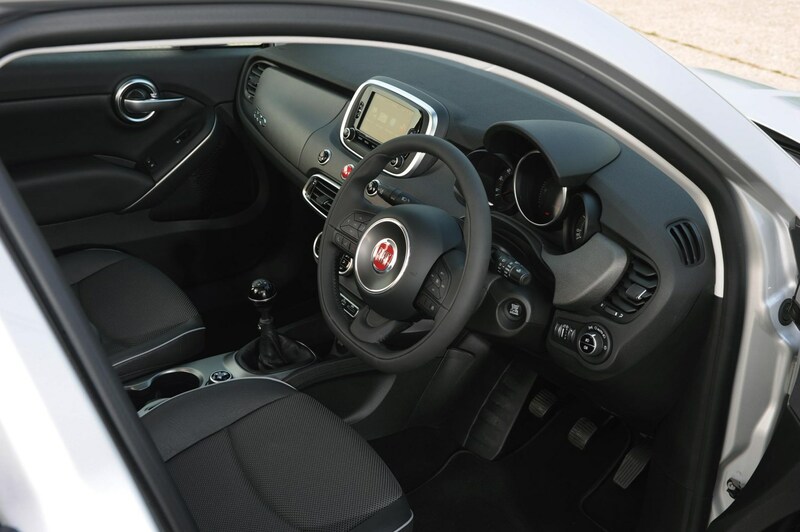 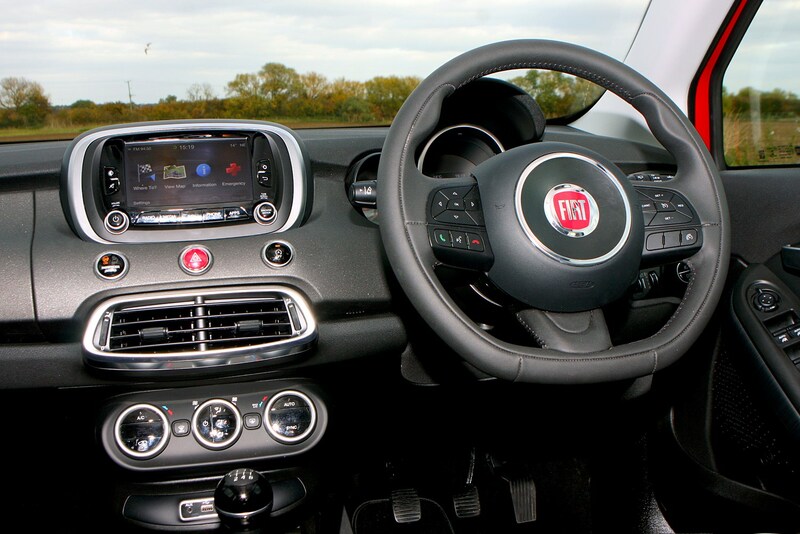 There’s been a single recall through the car’s long lifecycle, and the fault with loss of drive will have been fixed by Fiat for free. 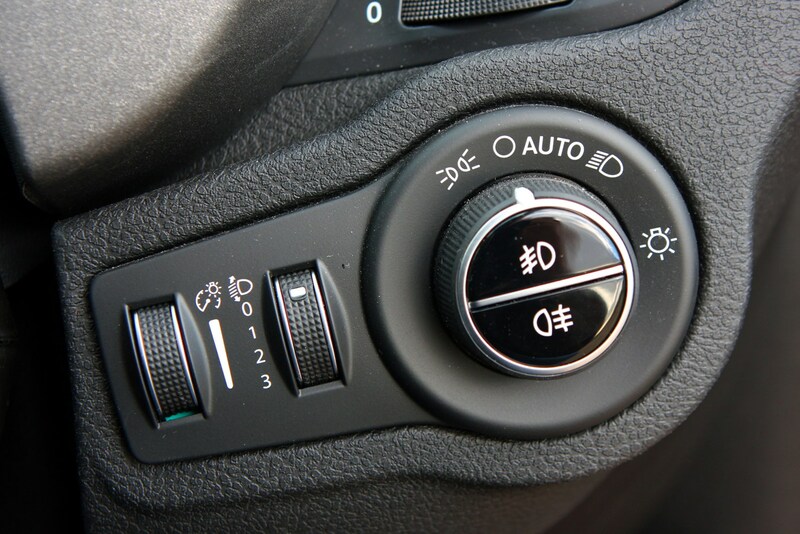 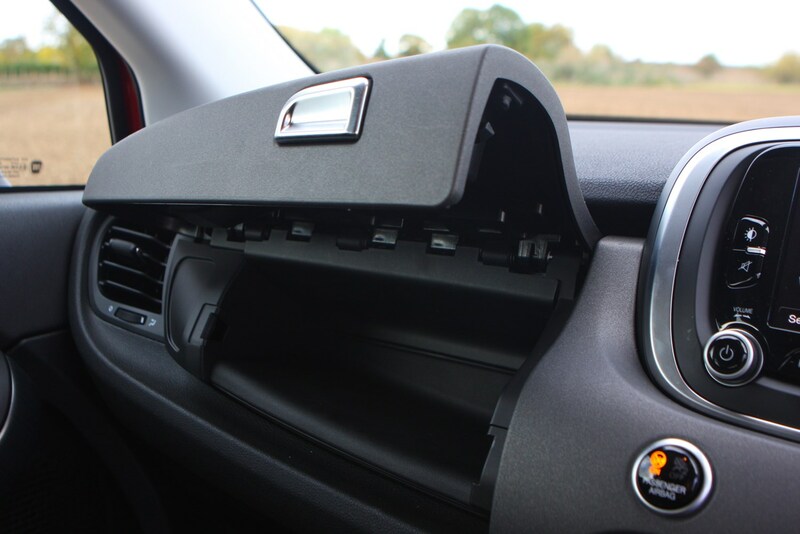 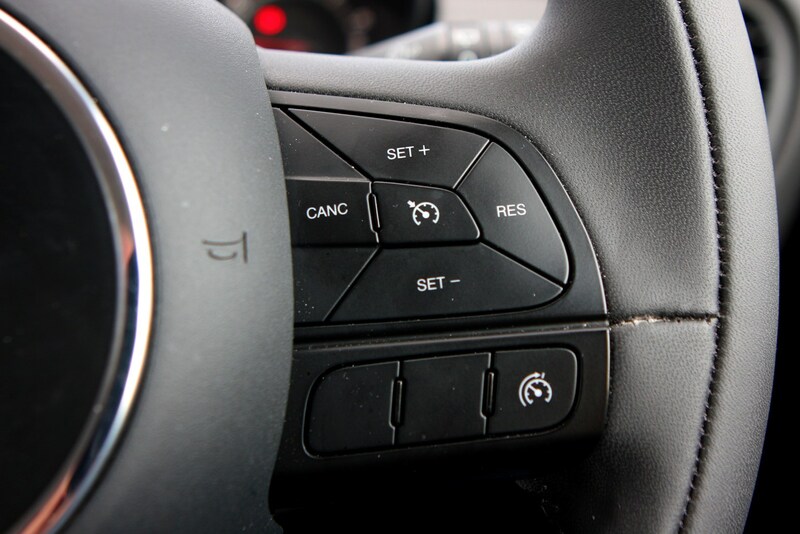 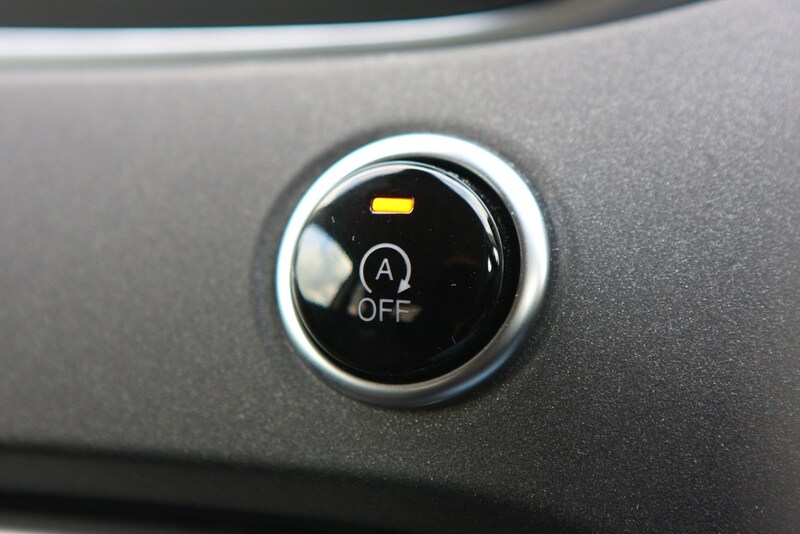 Our owners’ reviews show there aren’t any common faults to be concerned about – a few owners report electrical systems have gone wrong but these seem to be isolated incidents.